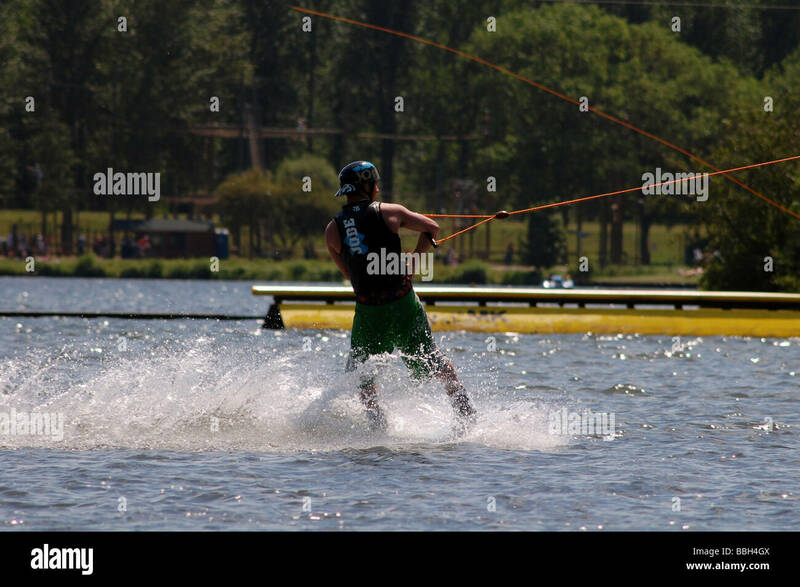 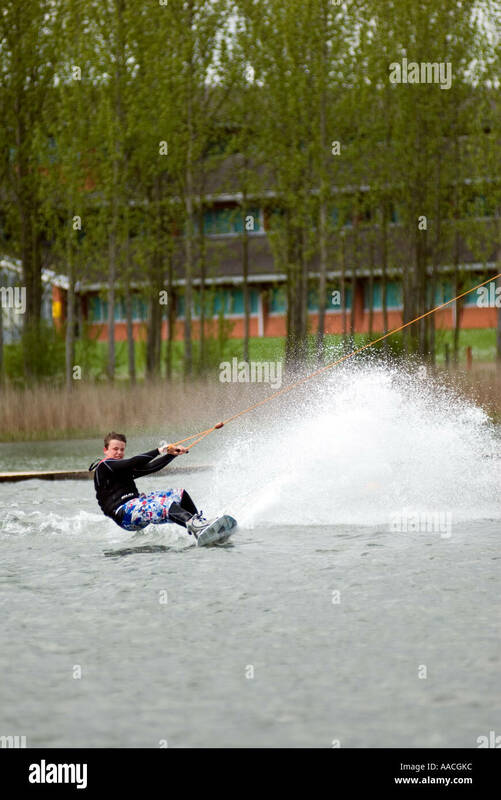 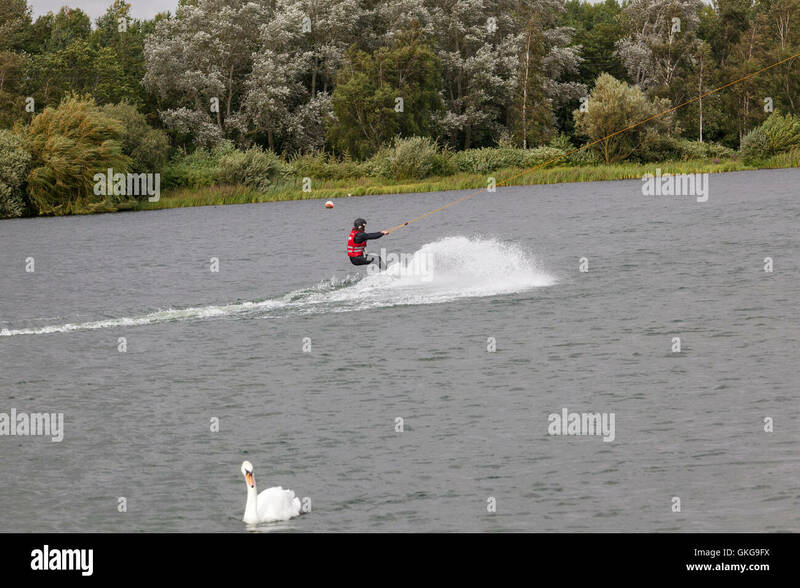 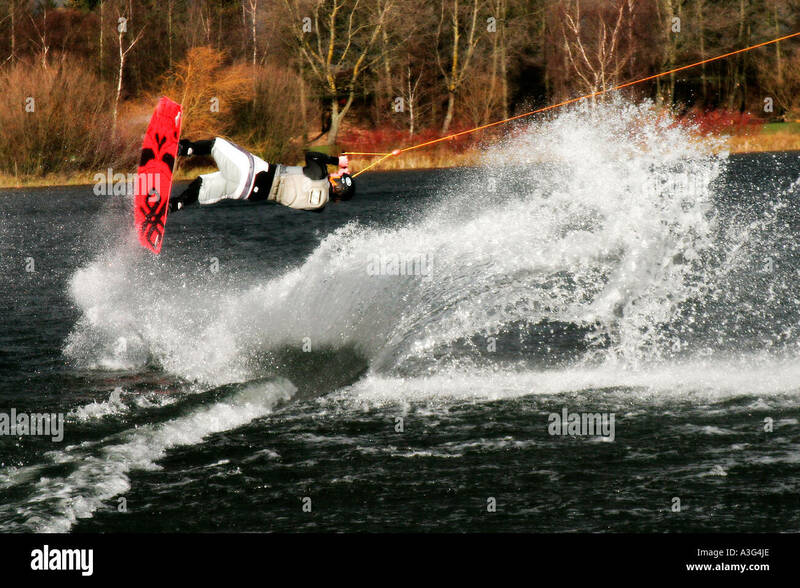 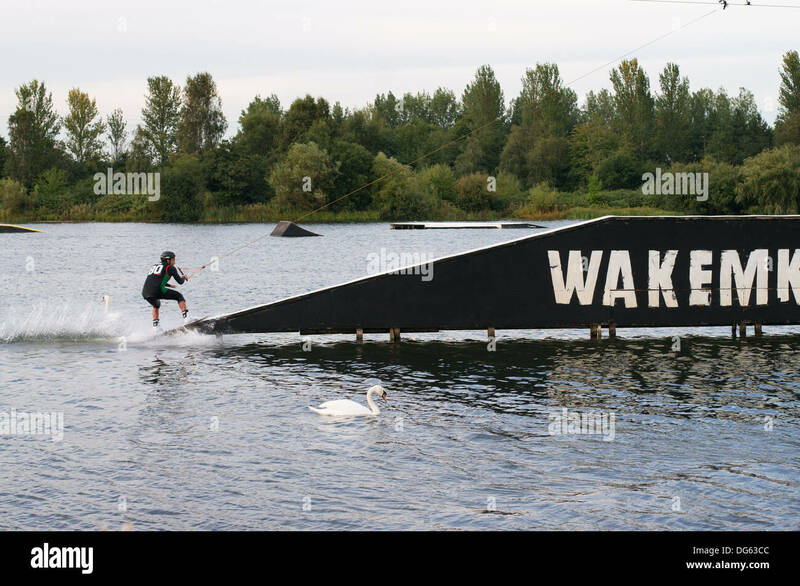 Water sports; wake boarding at Willen Lake in Milton Keynes in the summer. 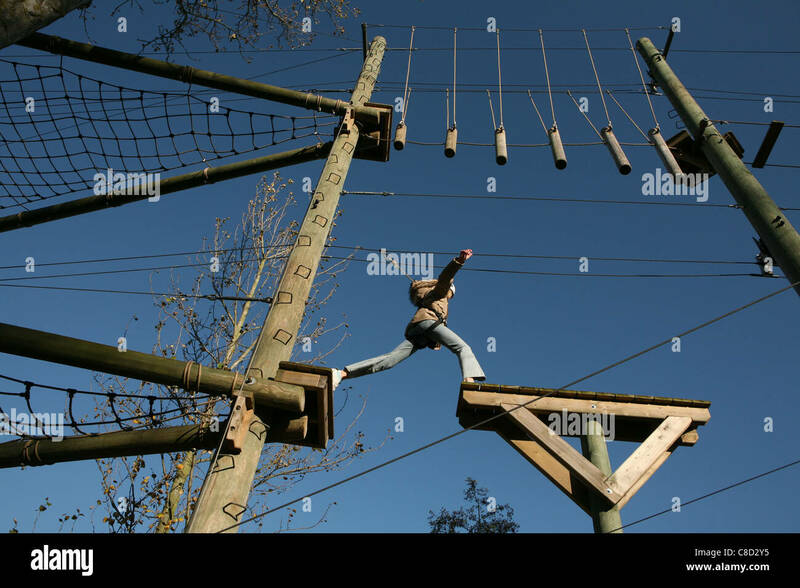 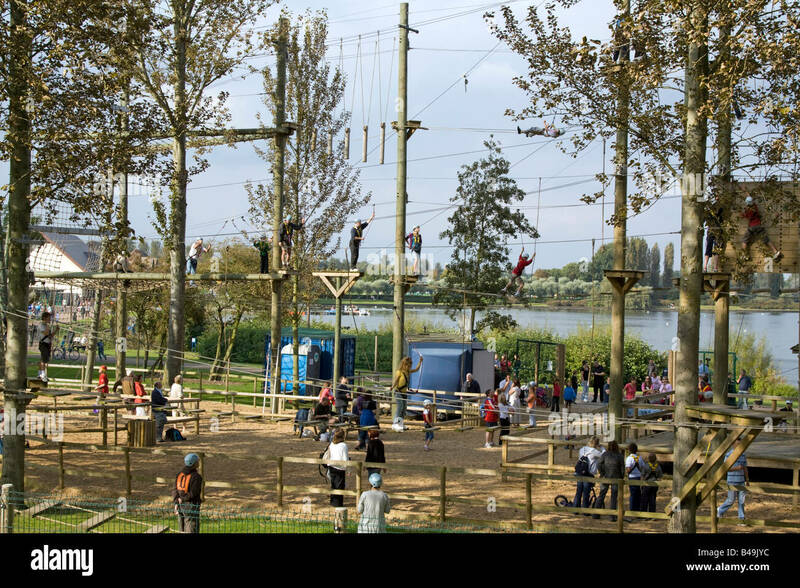 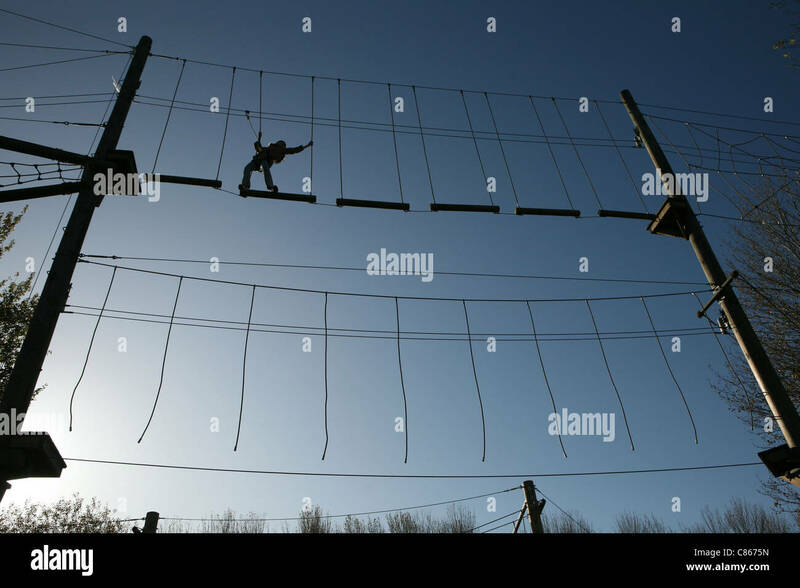 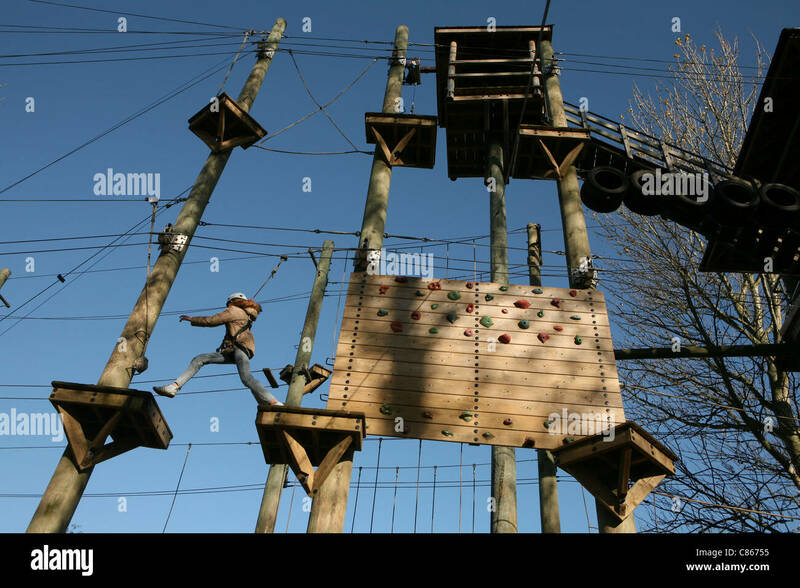 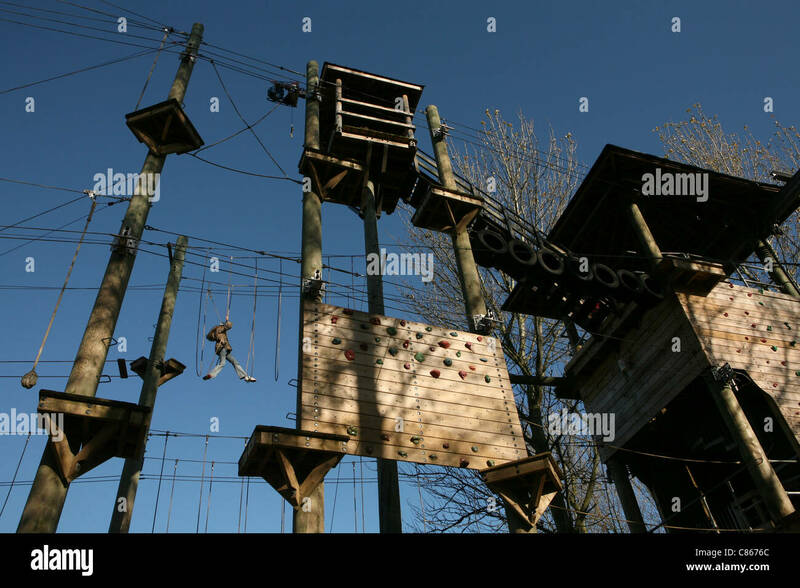 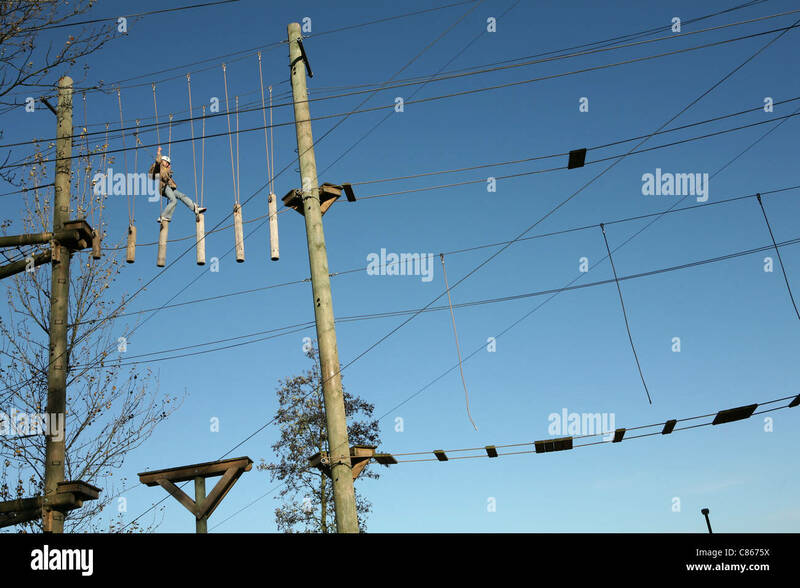 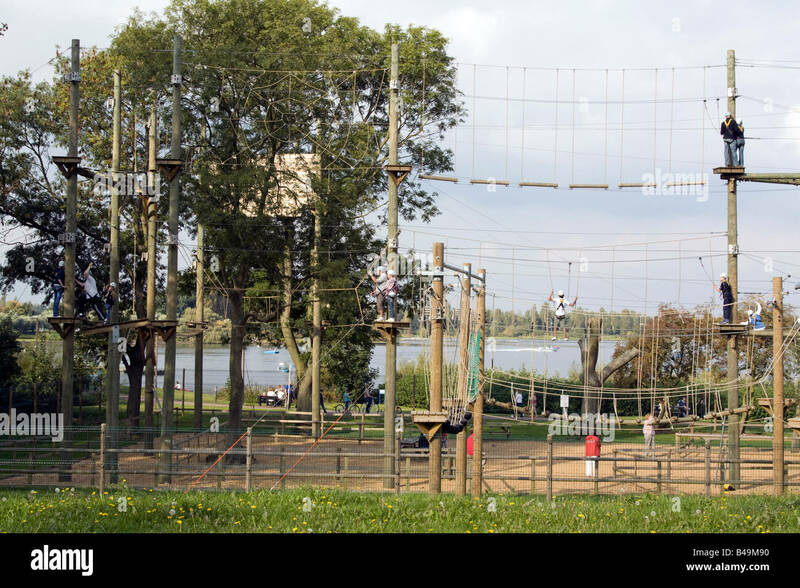 Aerial Extreme’s High Ropes Adventure Courses at Willen Lake in Milton Keynes, England, UK. 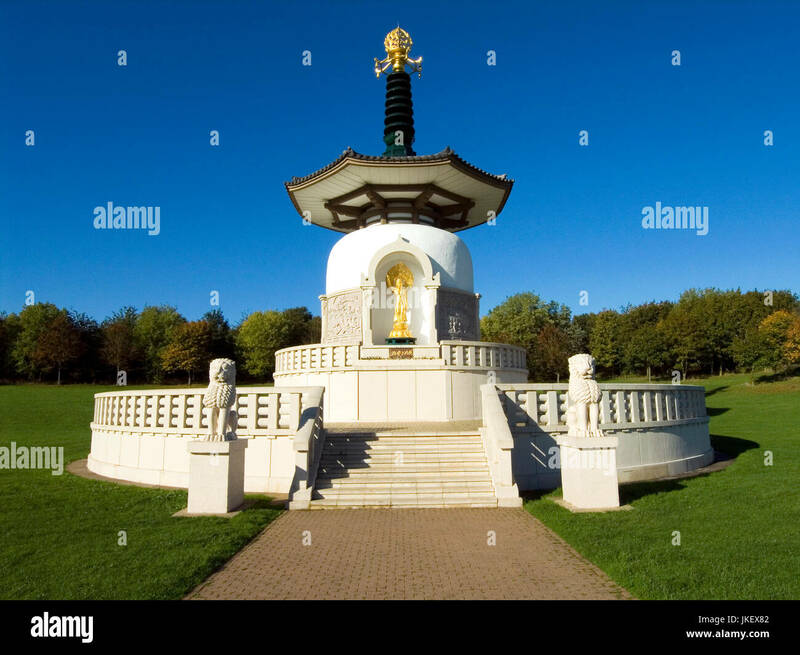 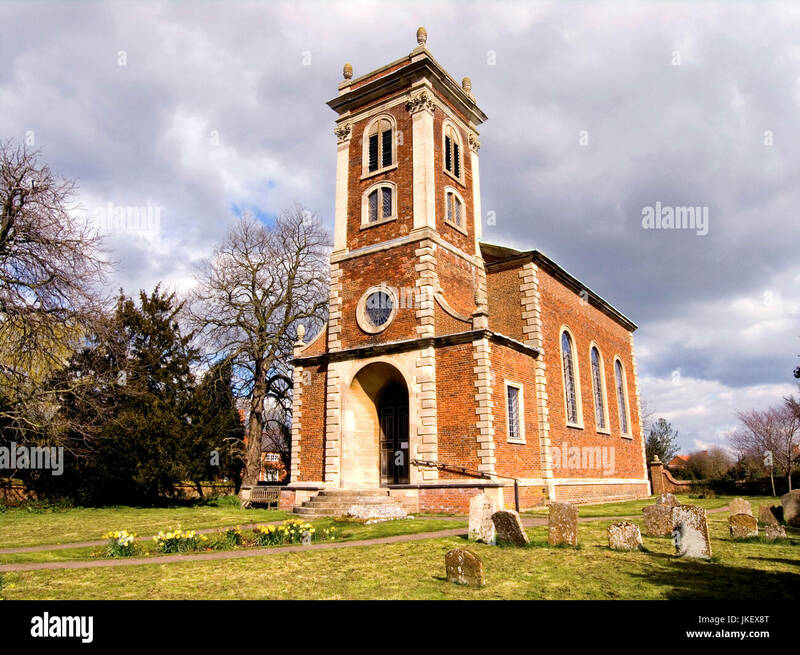 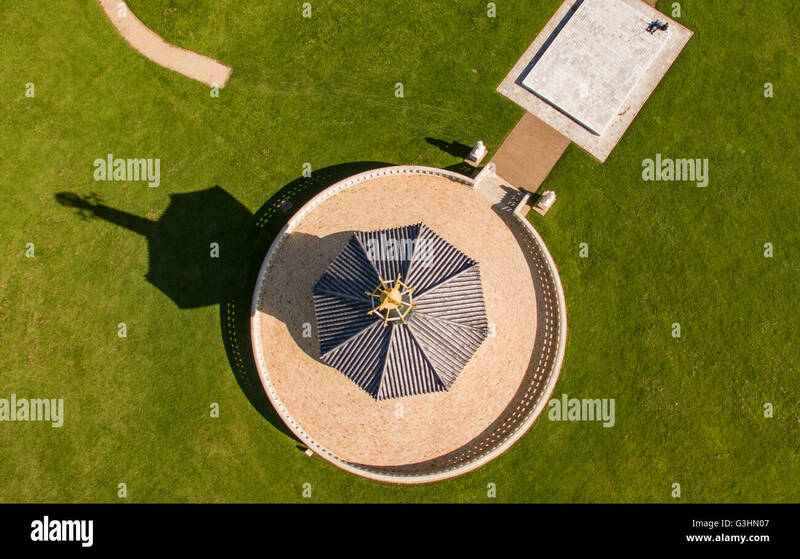 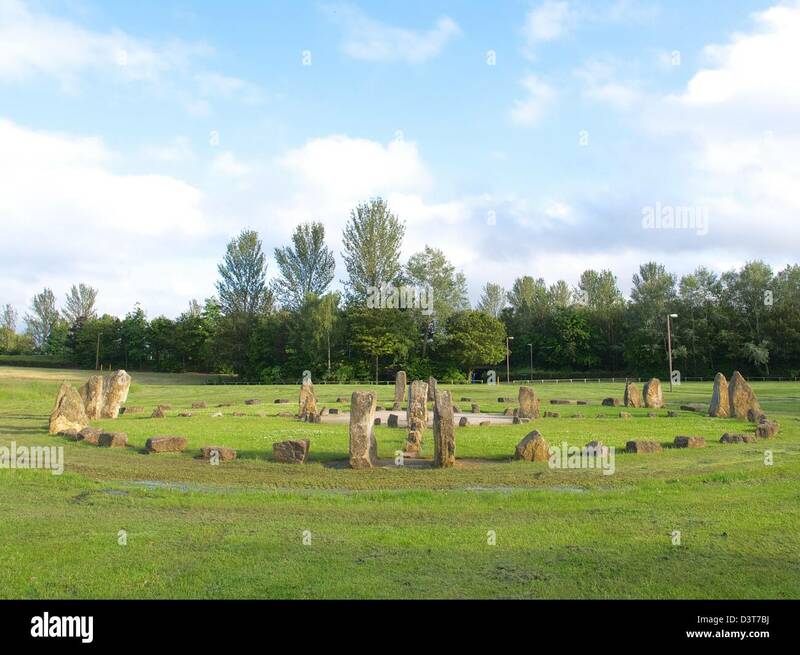 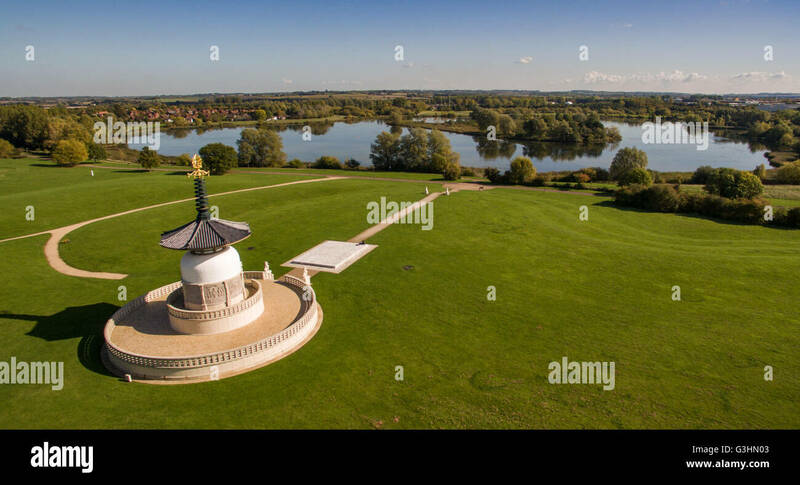 Peace Pogoda, Willen, Milton Keynes, Buckinghamshire, England, United Kingdom, Europe. 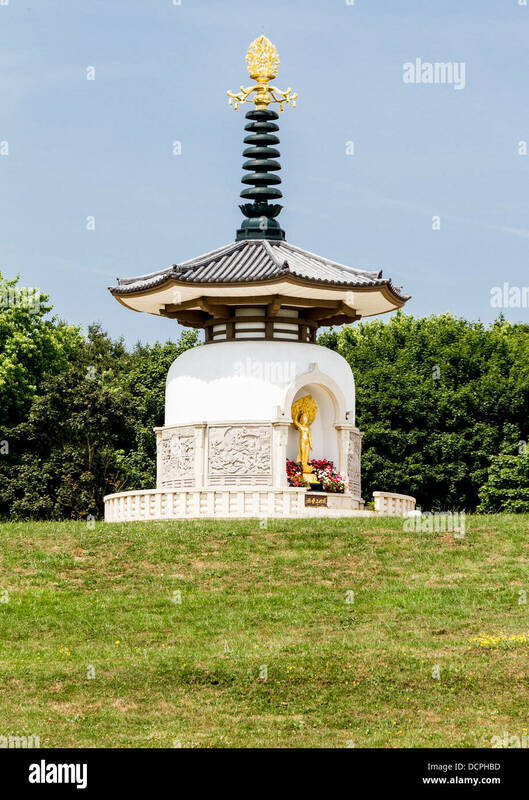 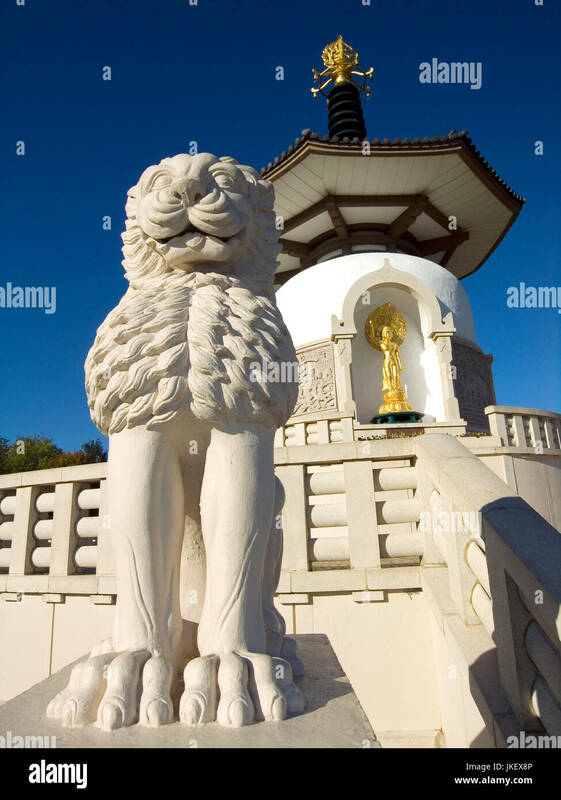 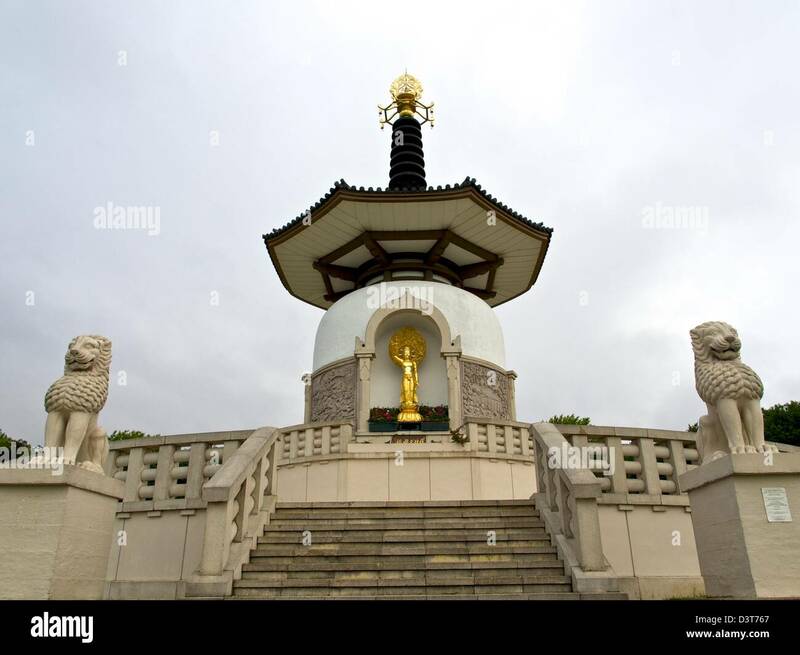 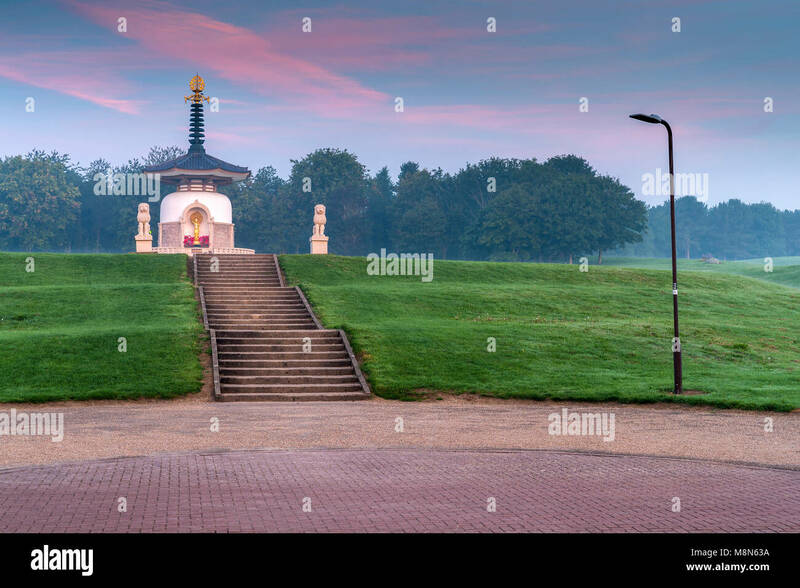 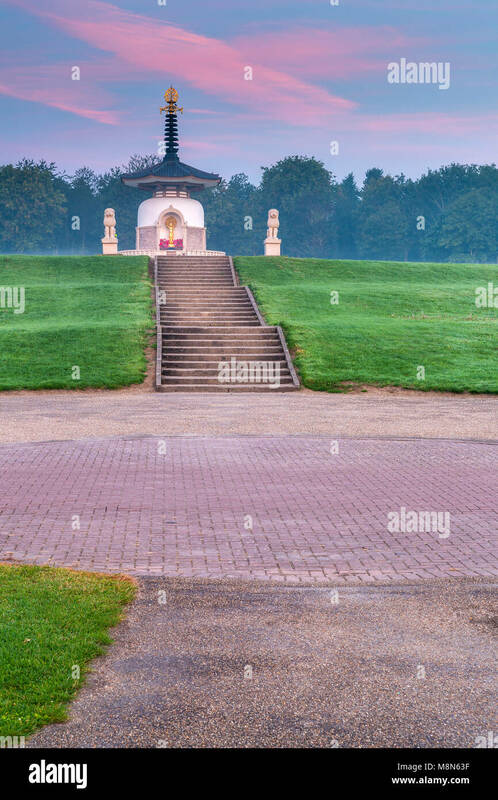 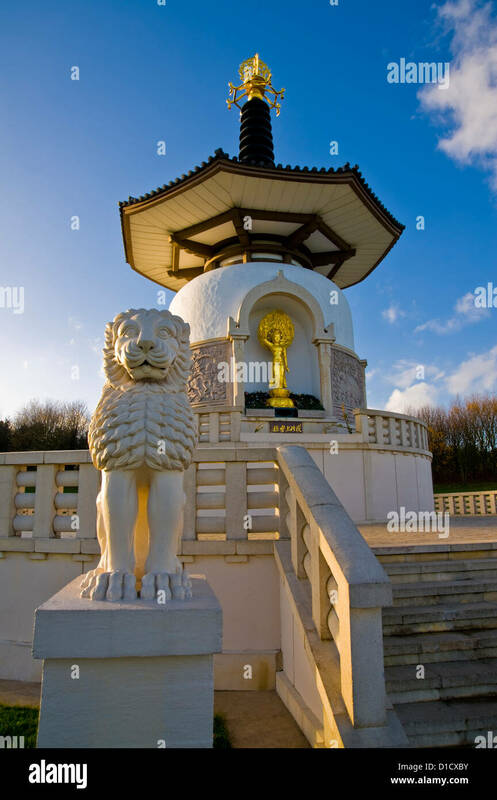 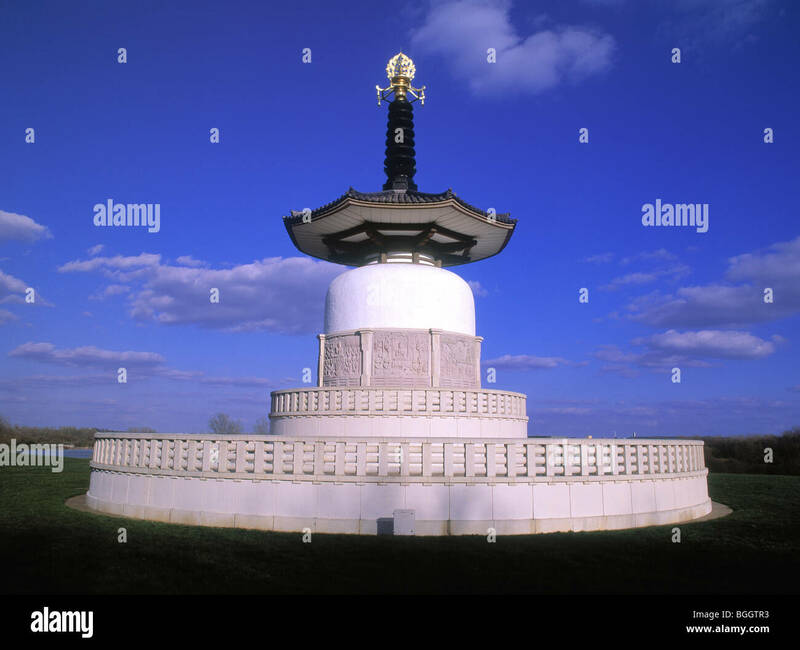 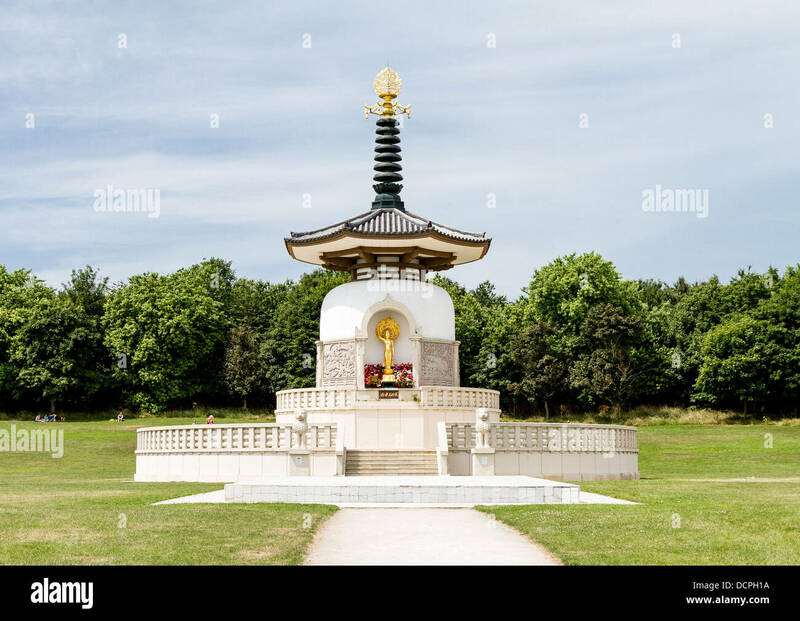 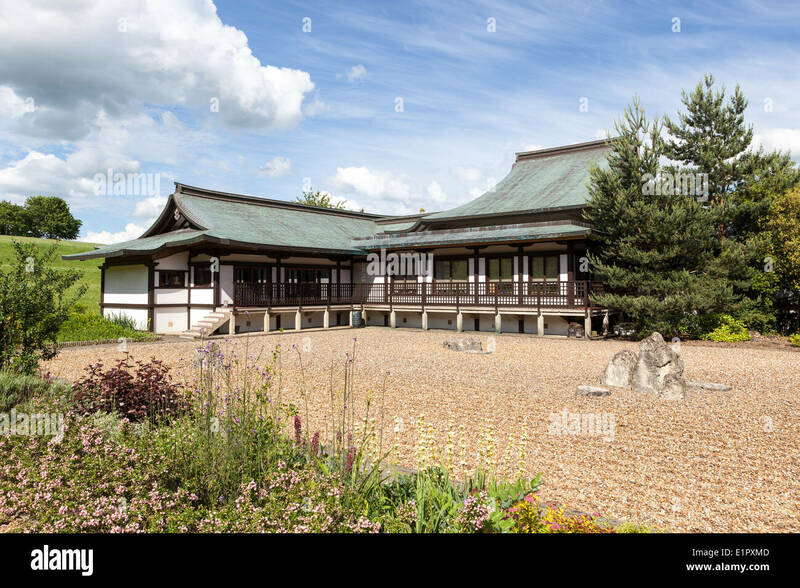 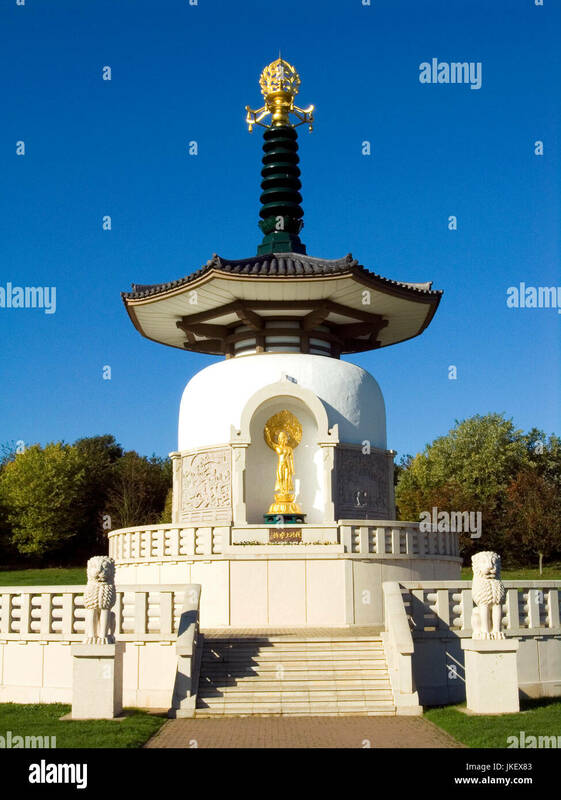 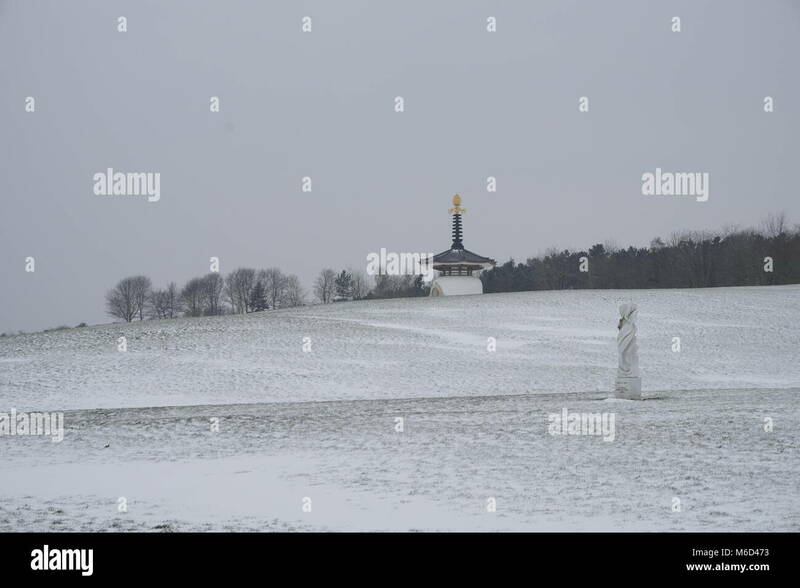 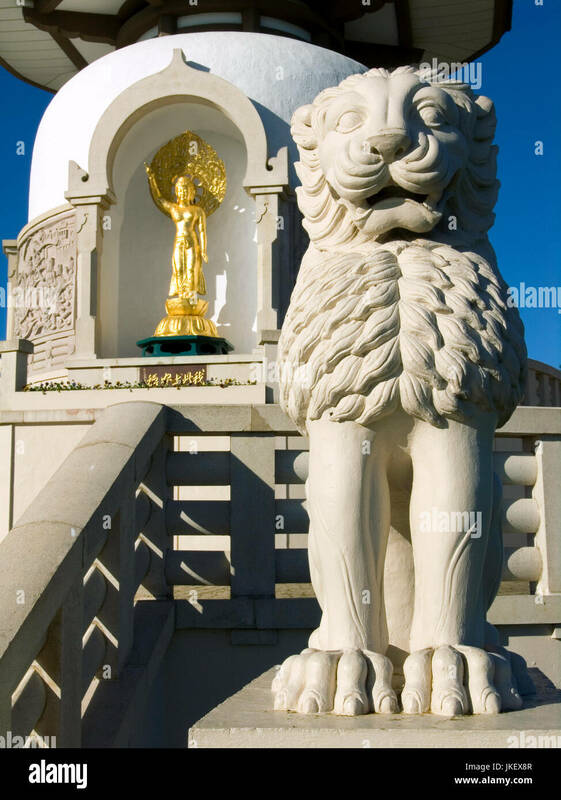 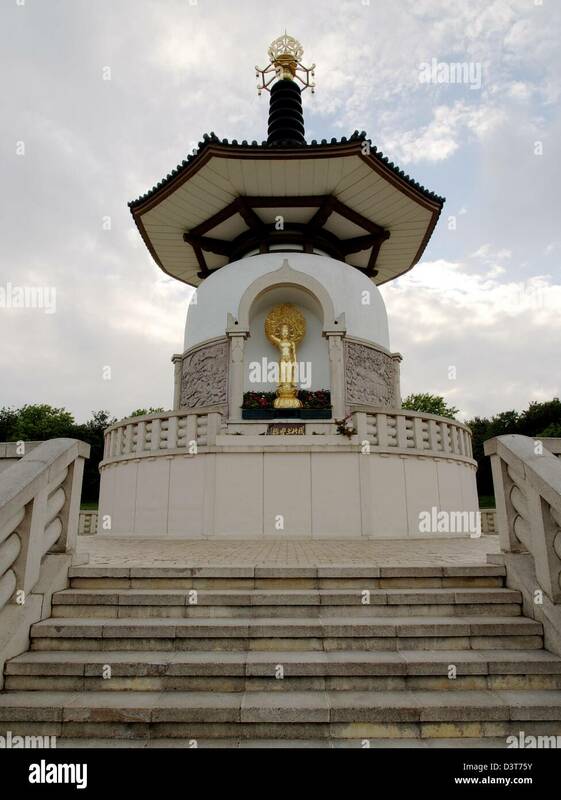 The Nipponzan Myohoji Buddhist Peace Pagoda, Willen, Milton Keynes, Buckinghamshire, UK. 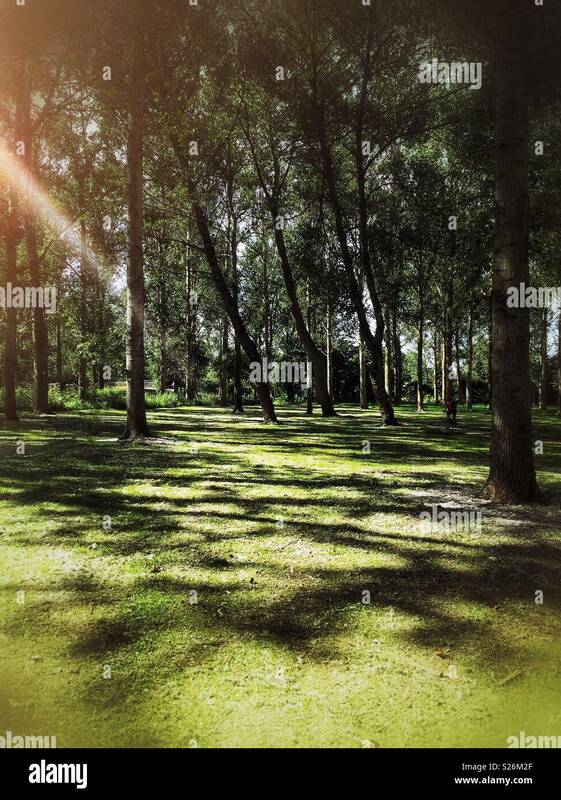 Shady woods with sunlight streaming in casting deep shadows on the grass below. 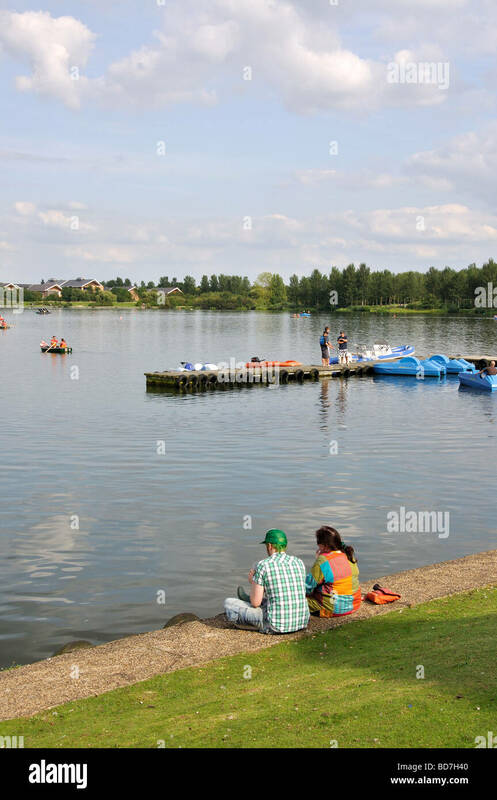 Willen Lake, Milton Keynes, England. 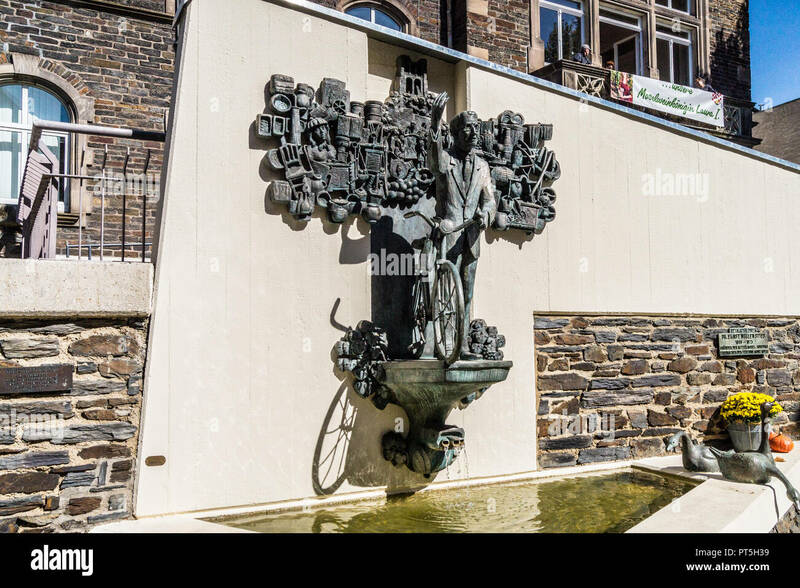 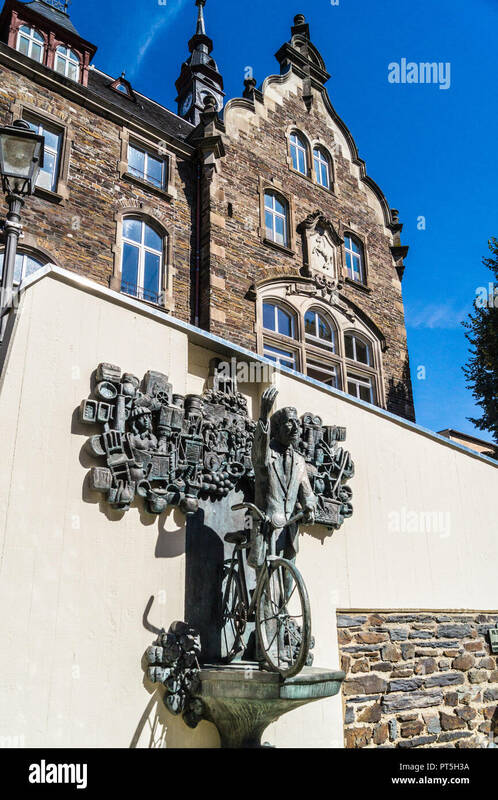 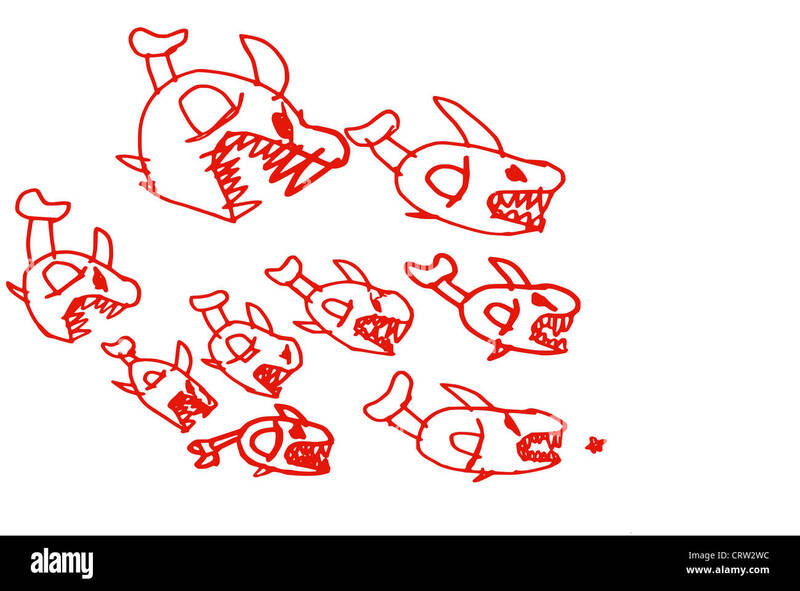 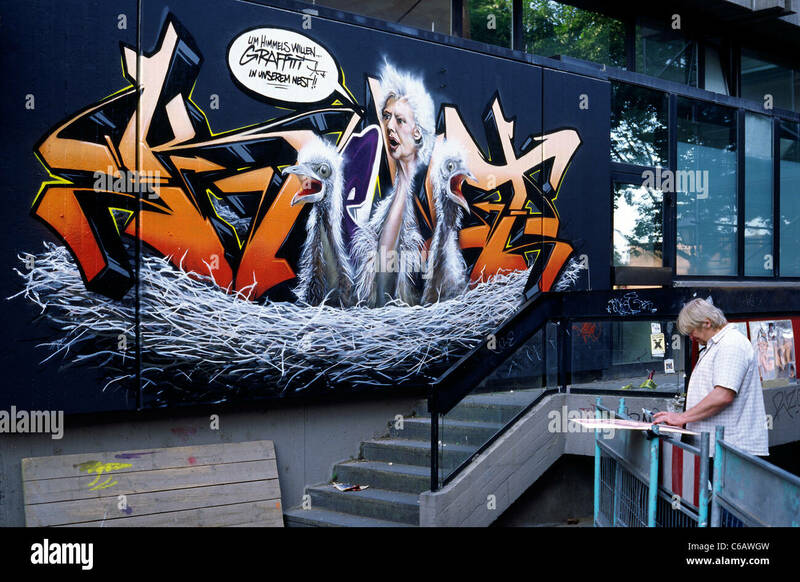 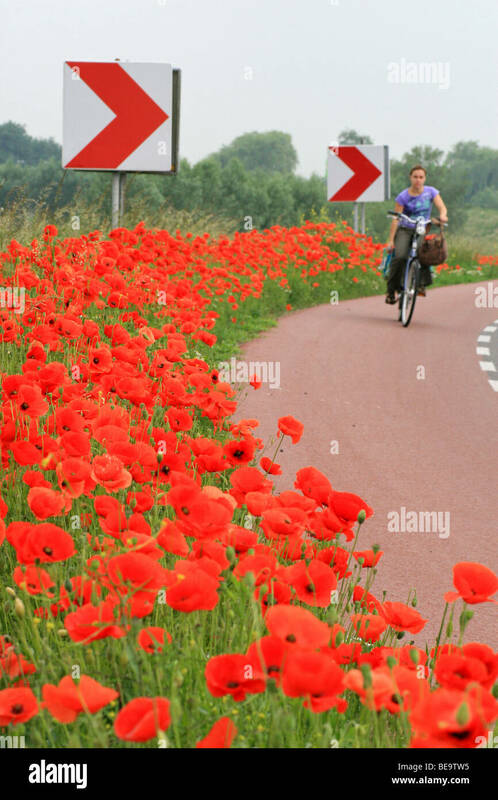 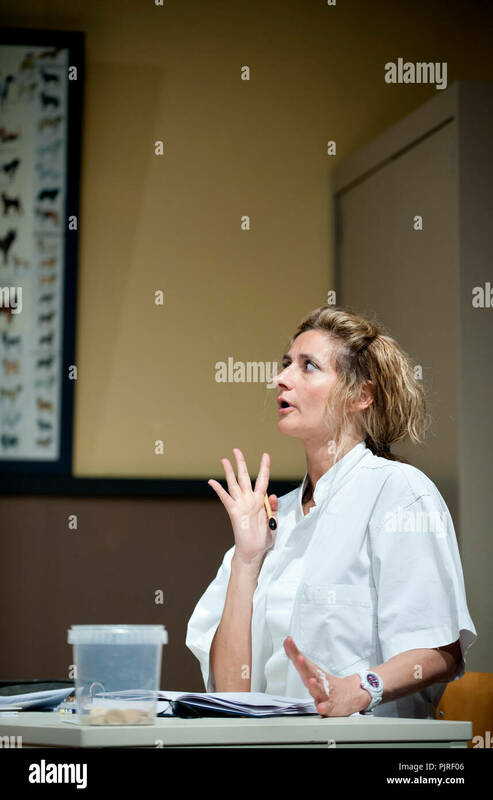 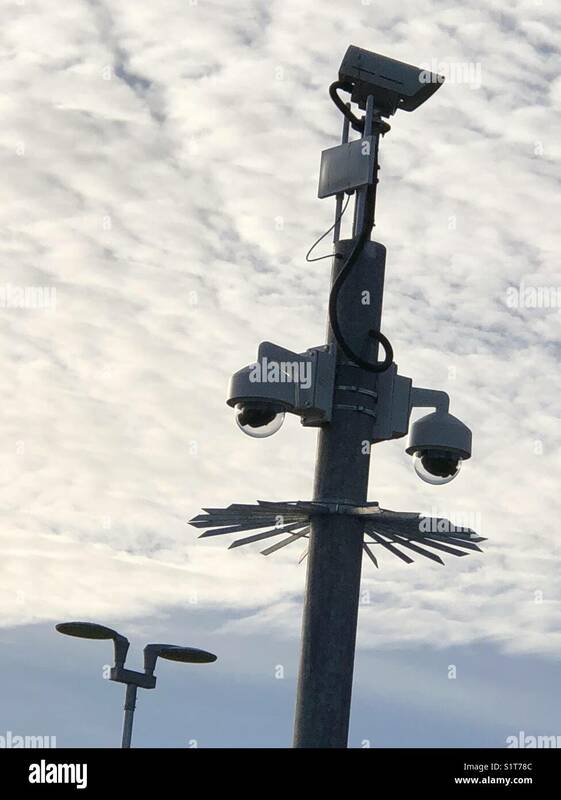 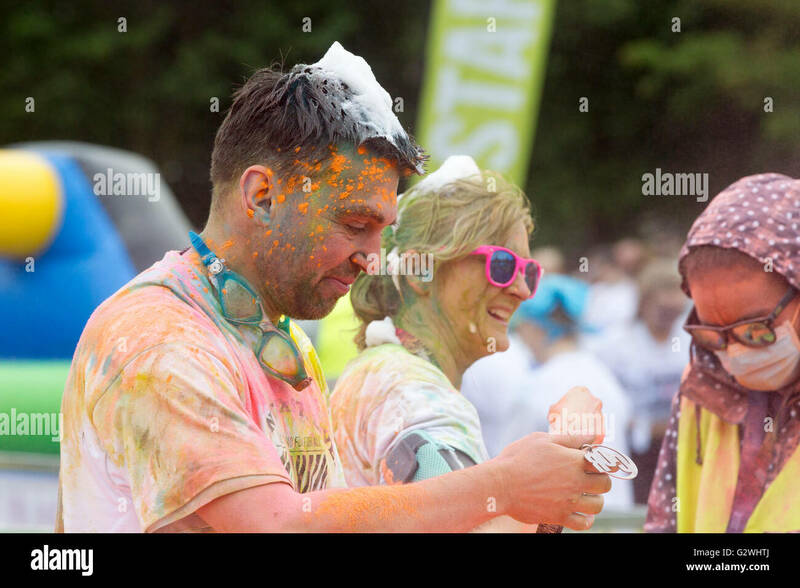 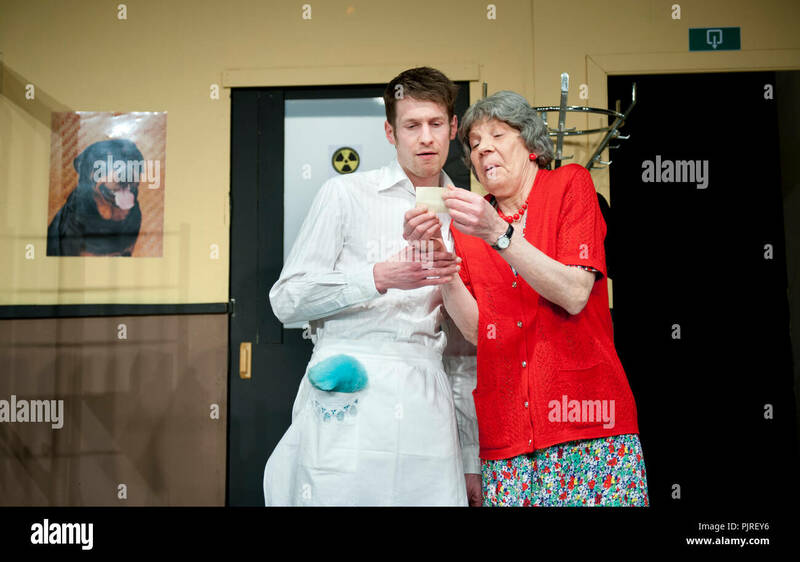 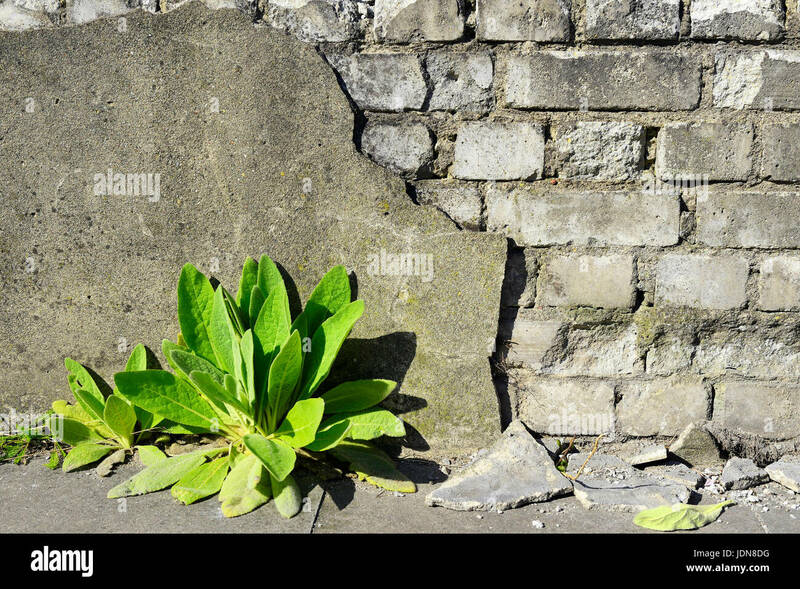 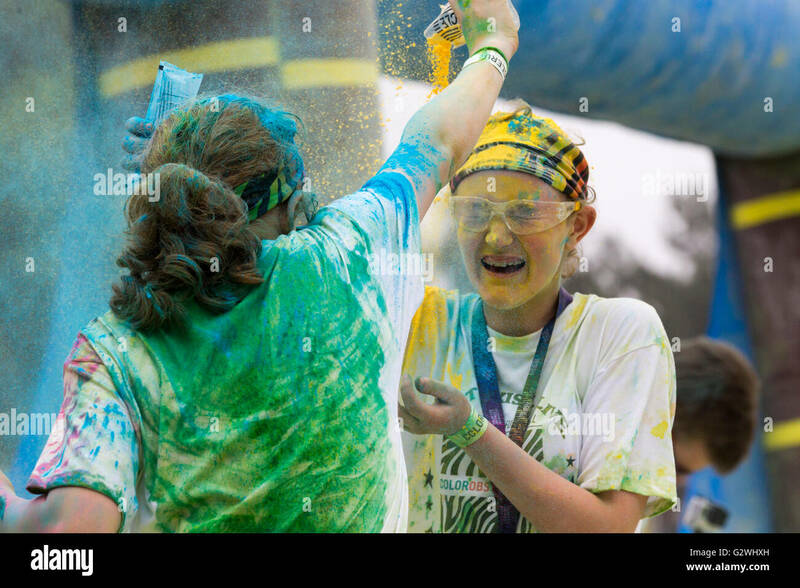 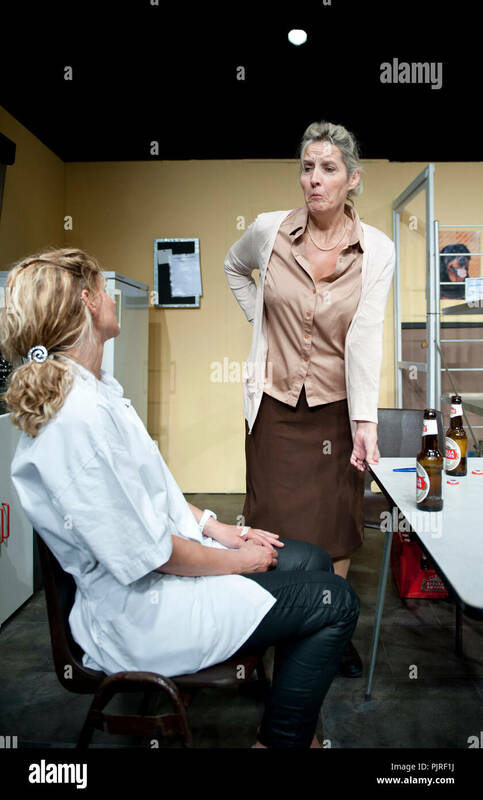 'Um Himmels Willen, Graffiti in unserem Nest?' 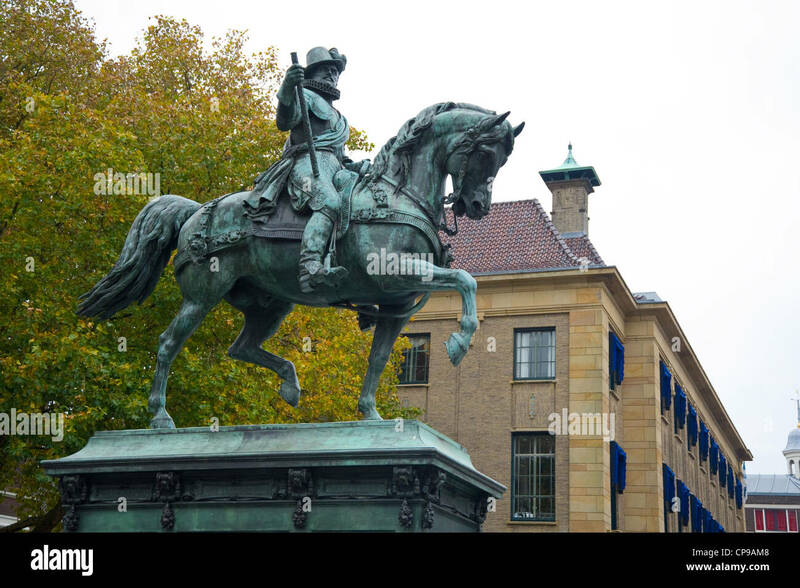 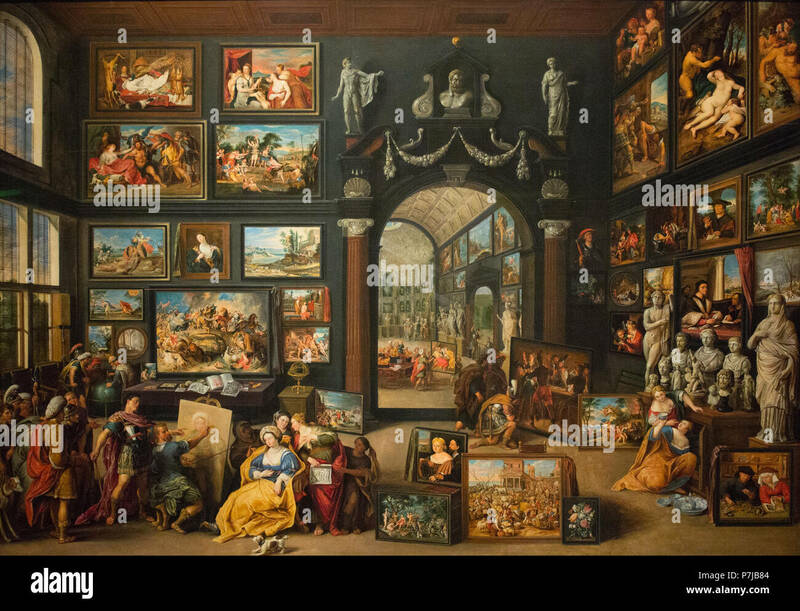 Historisches Museum in Frankfurt am Main shortly before being demolished. 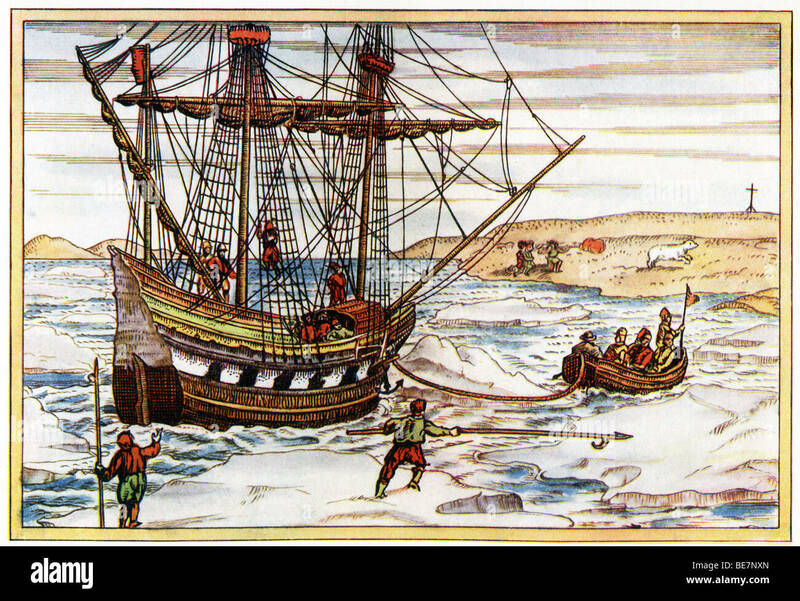 This 1912 illustration shows Dutch navigator Willen Barents making his way through the Arctic ice searching for Arctic passage. 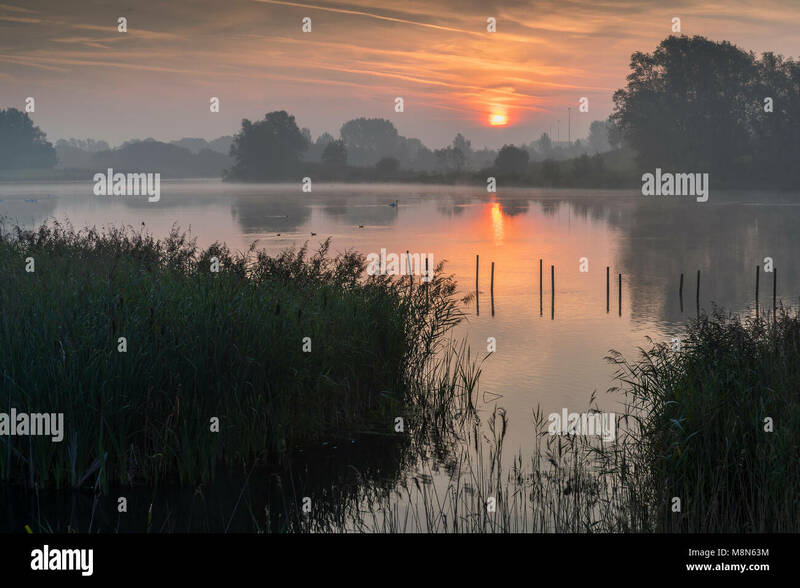 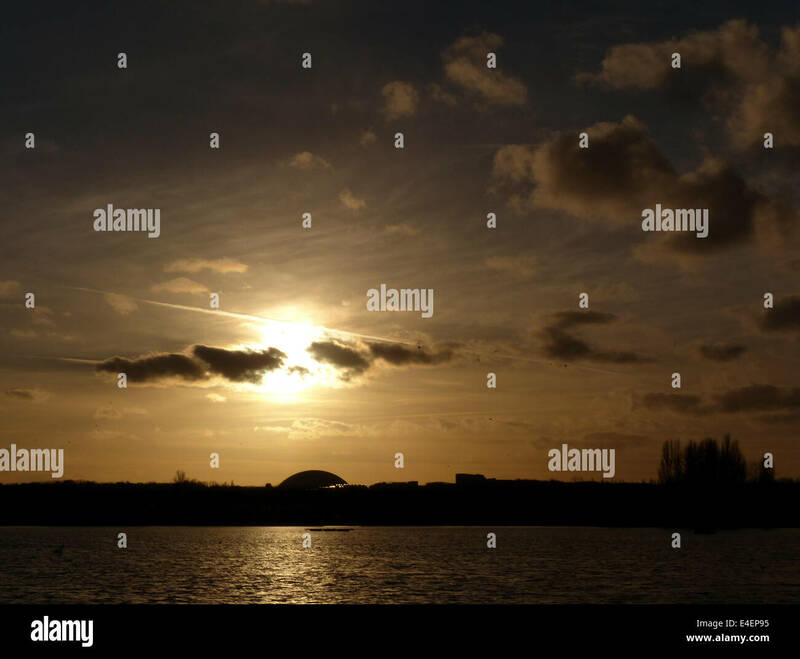 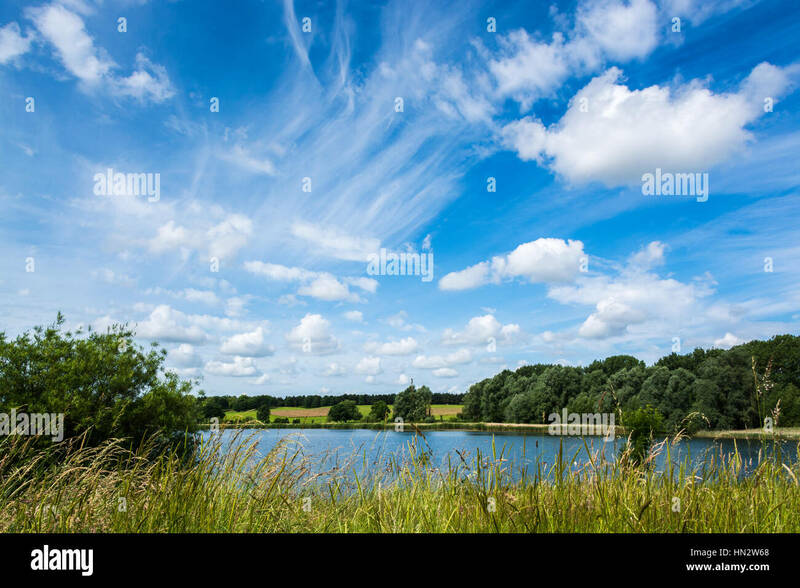 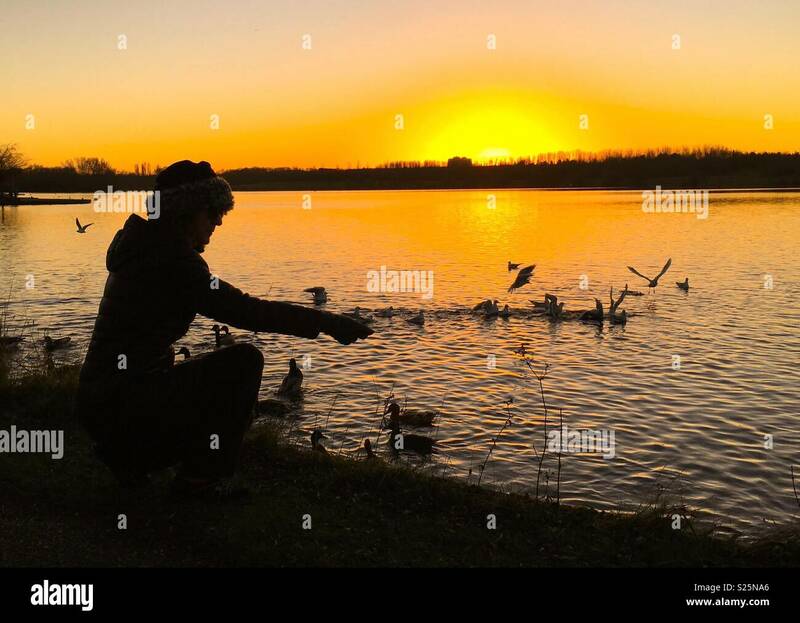 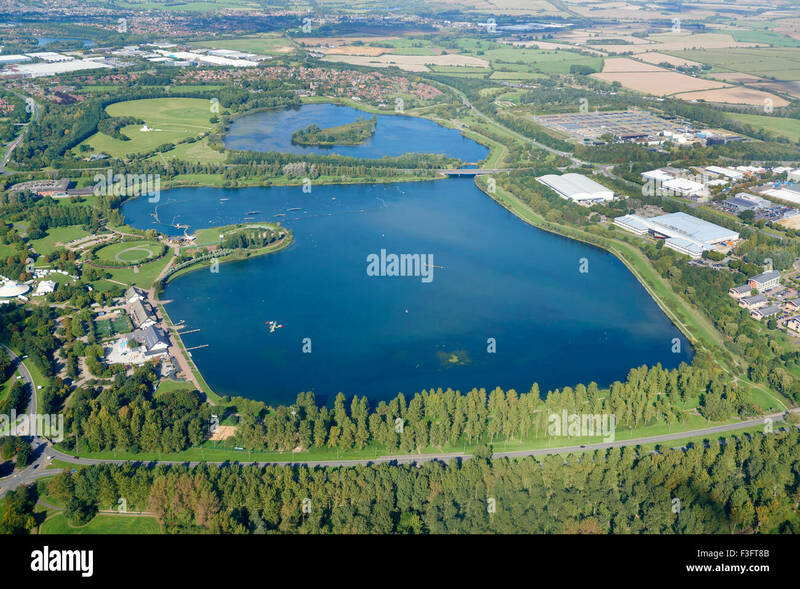 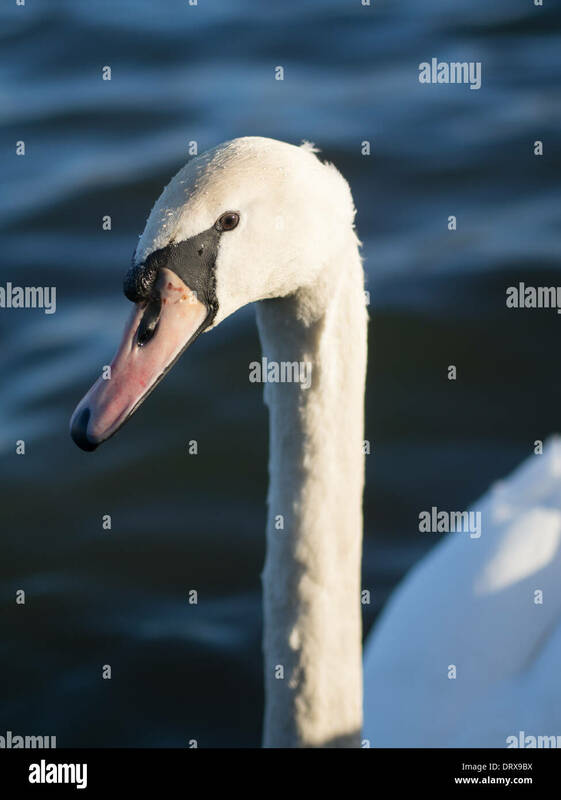 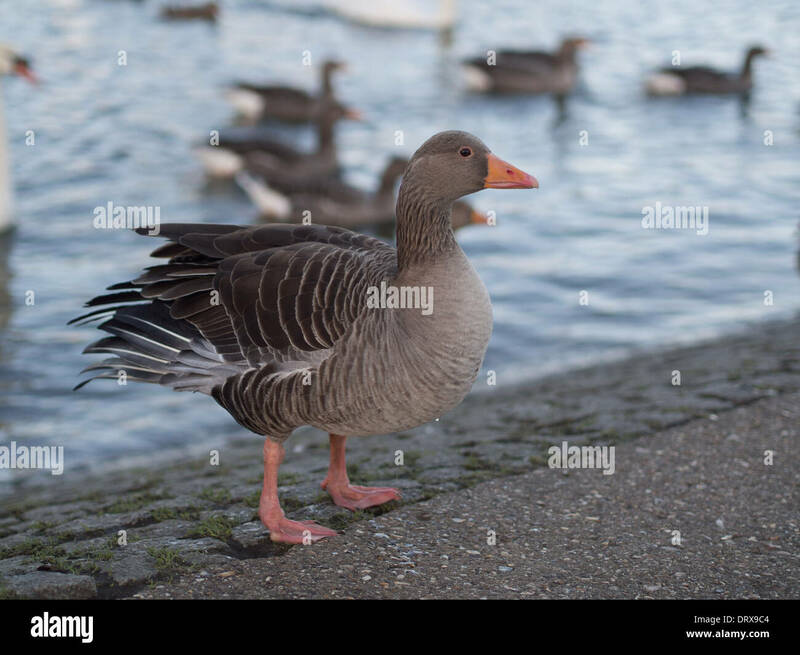 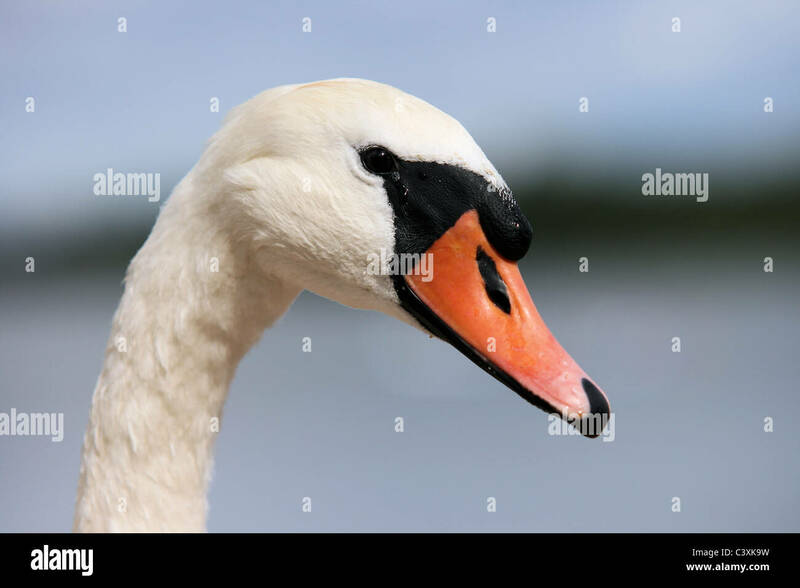 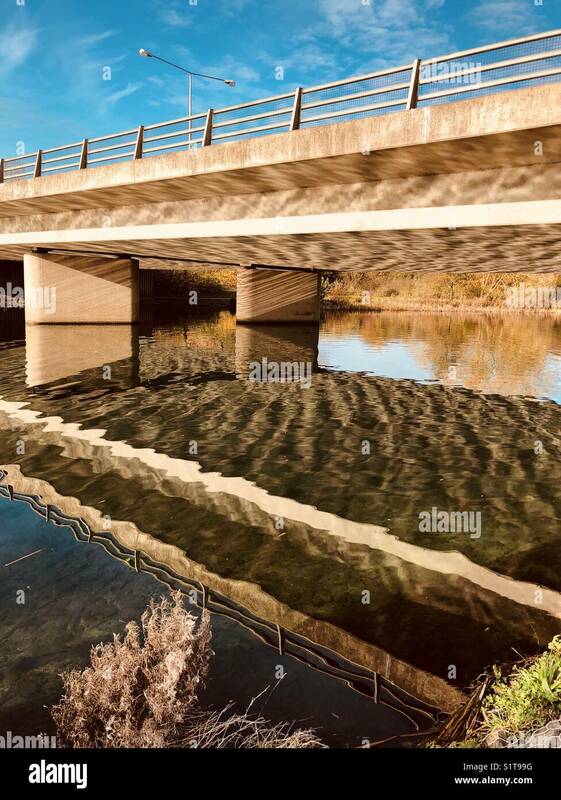 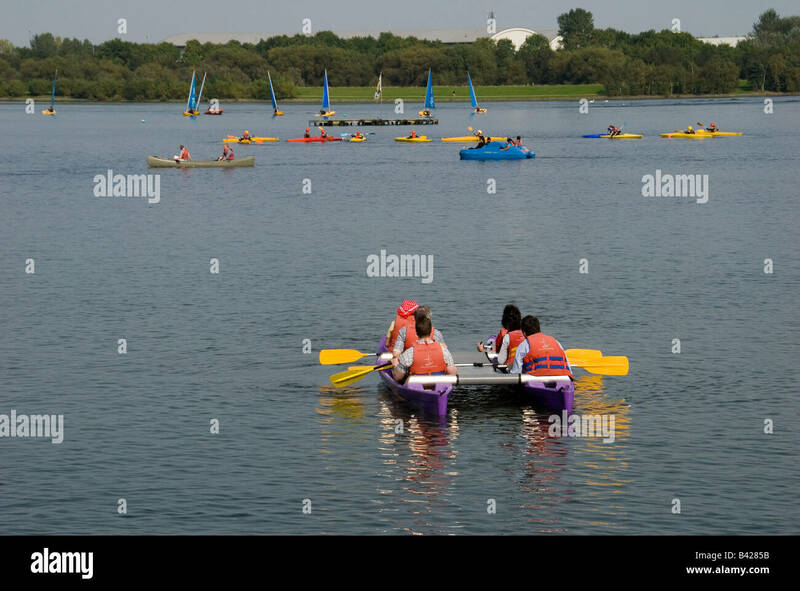 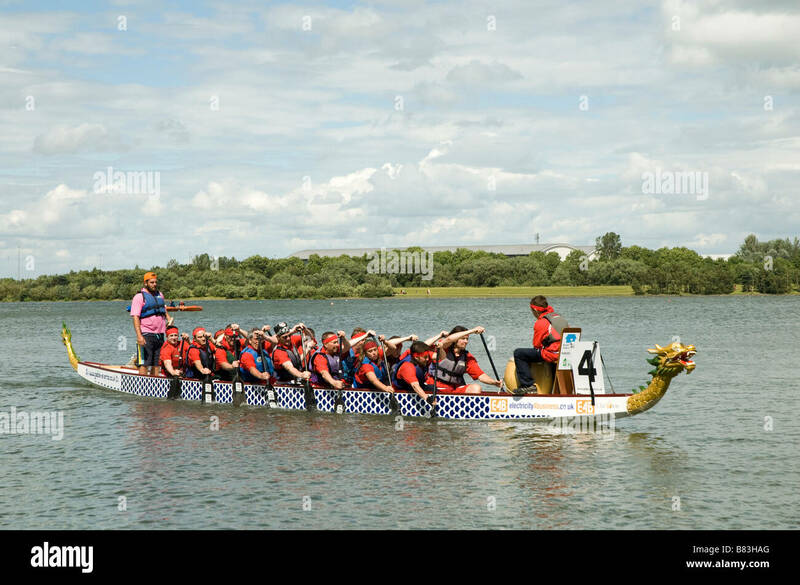 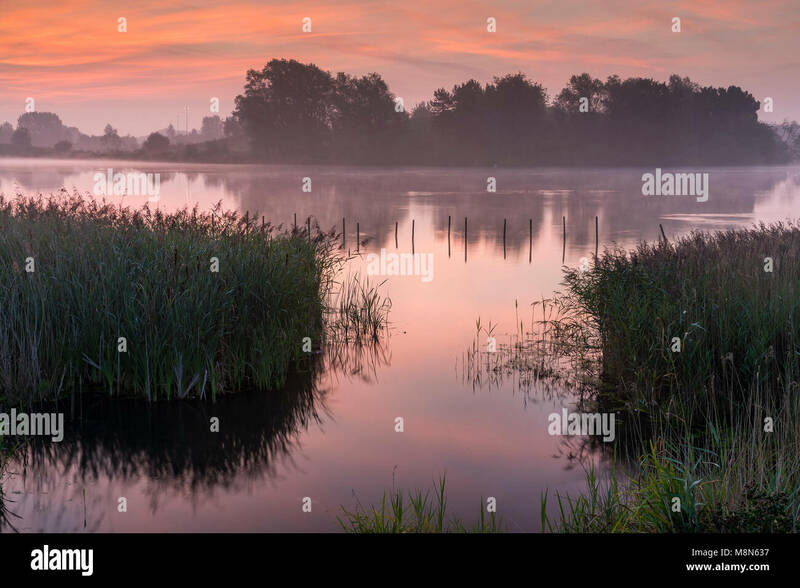 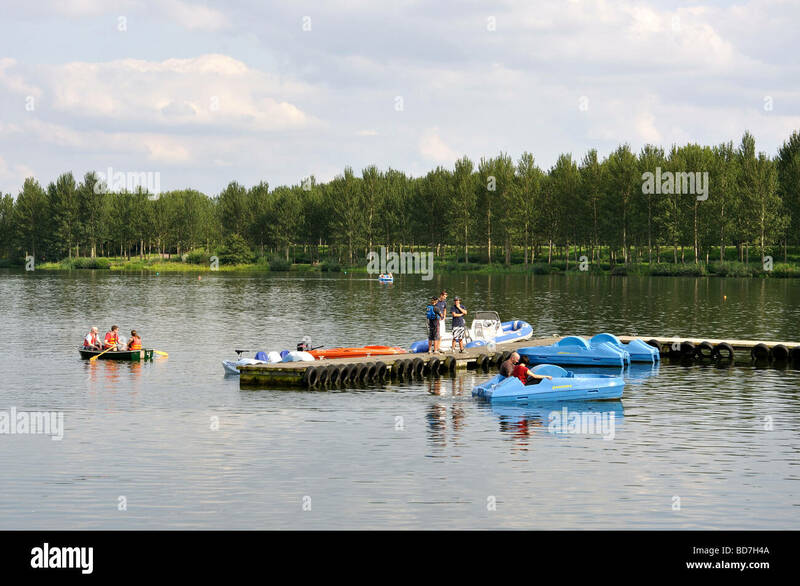 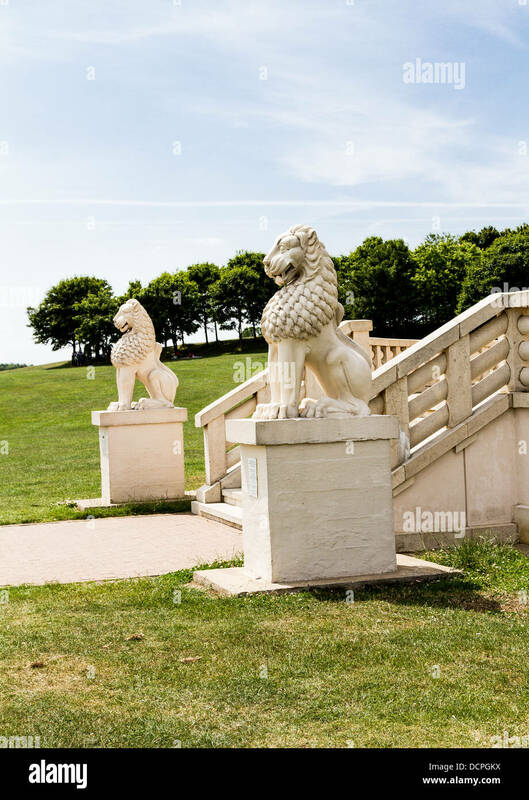 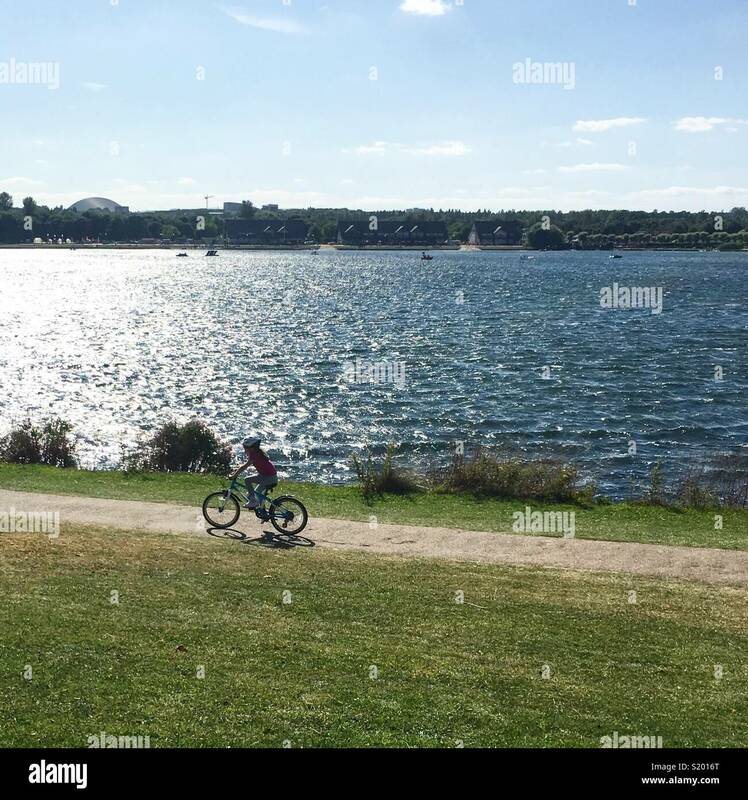 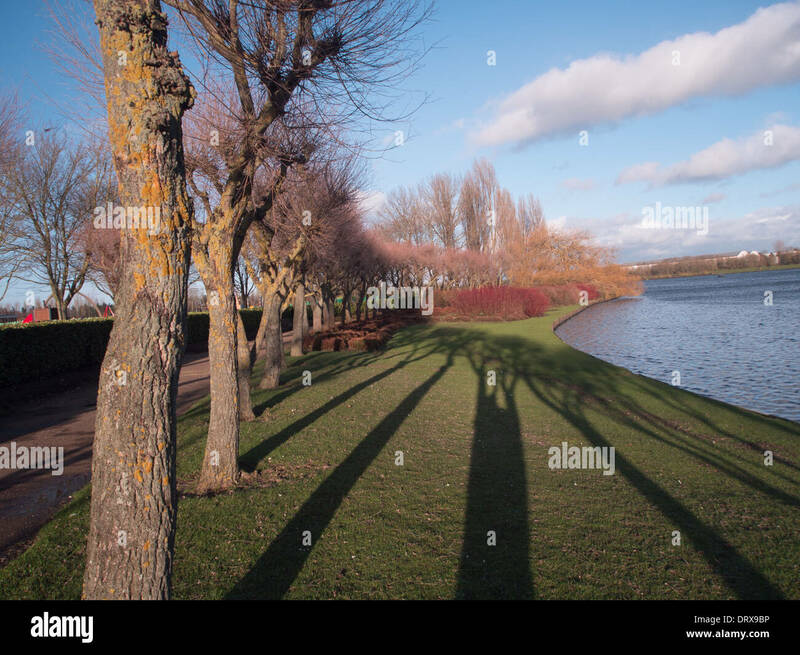 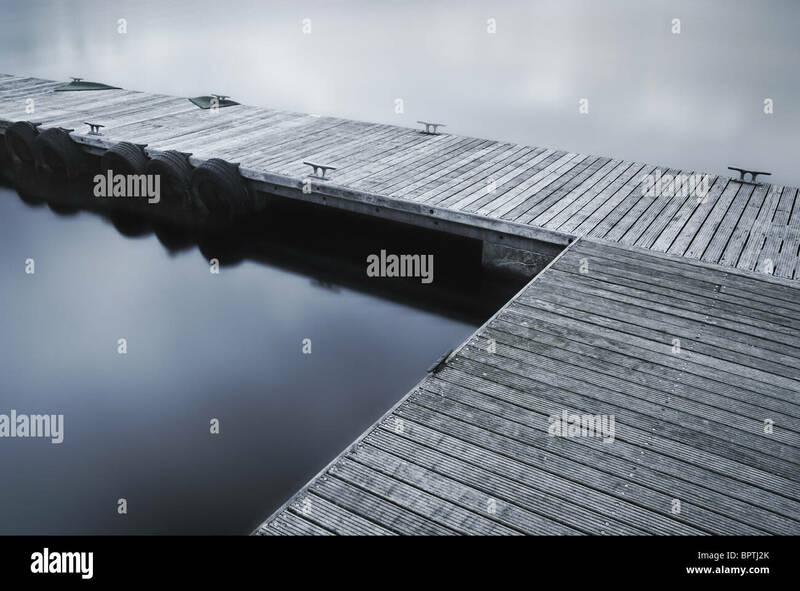 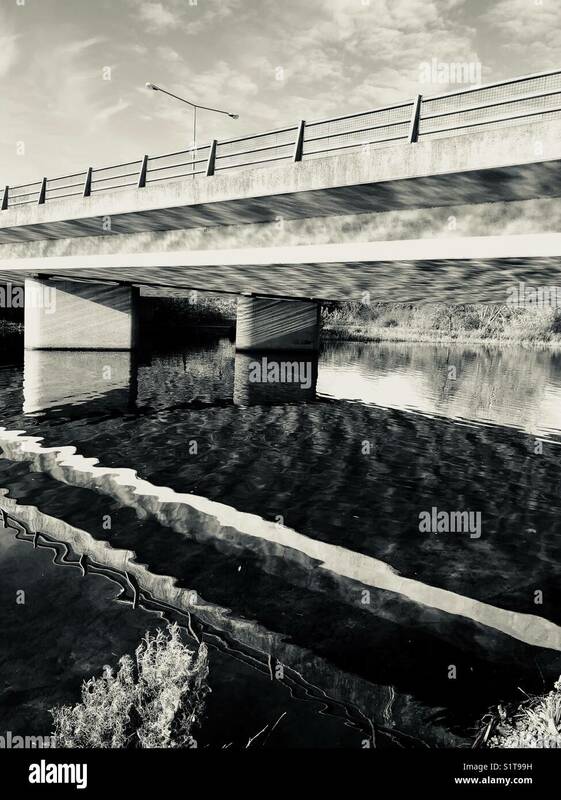 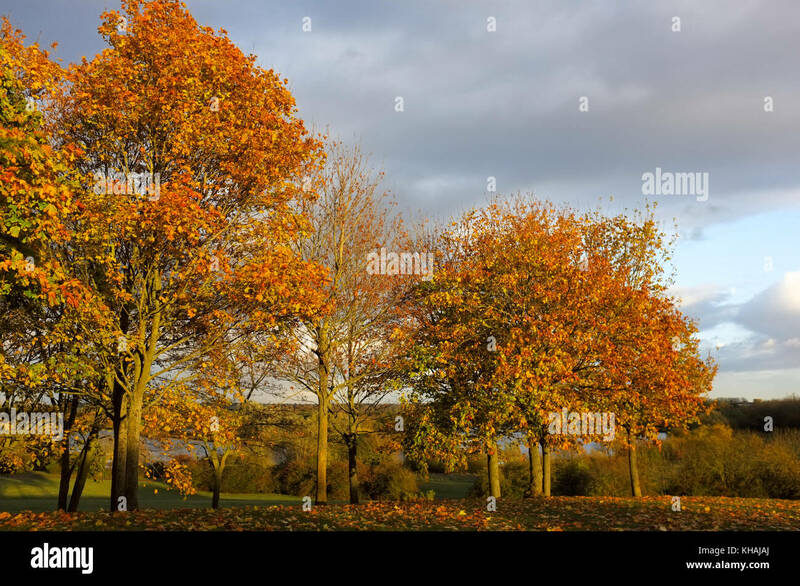 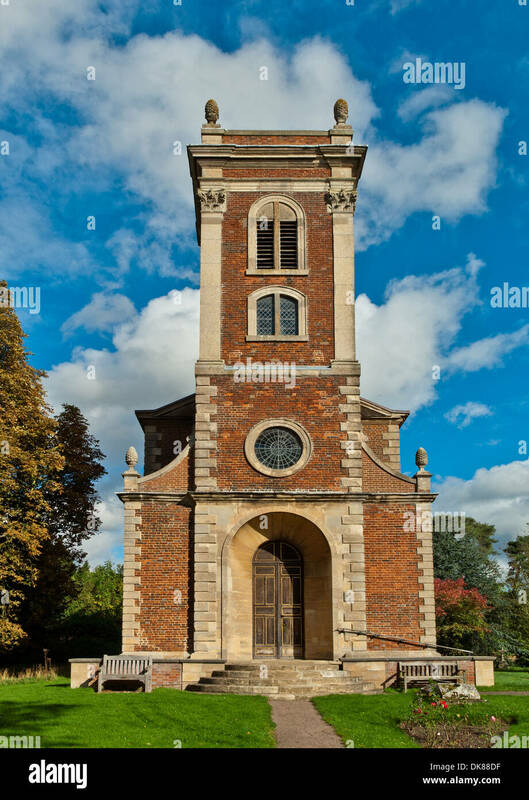 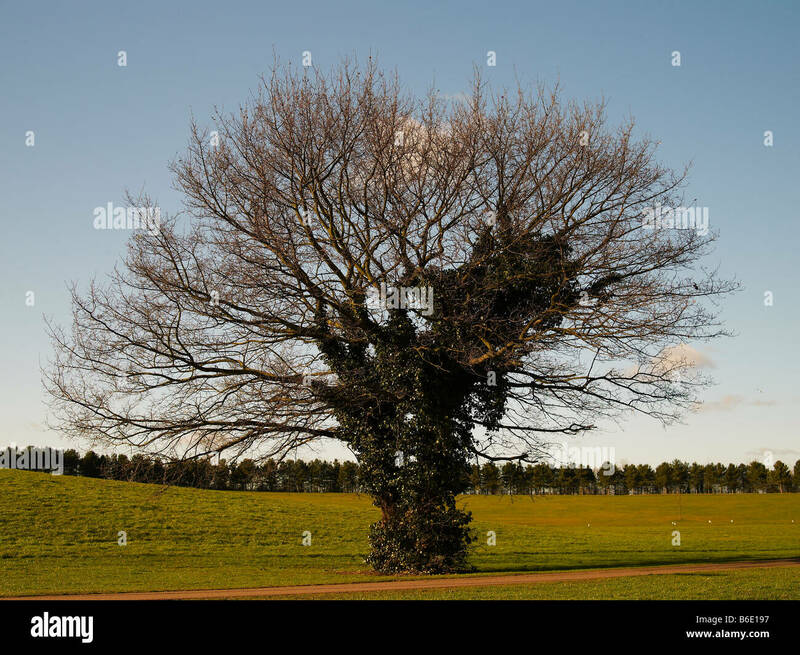 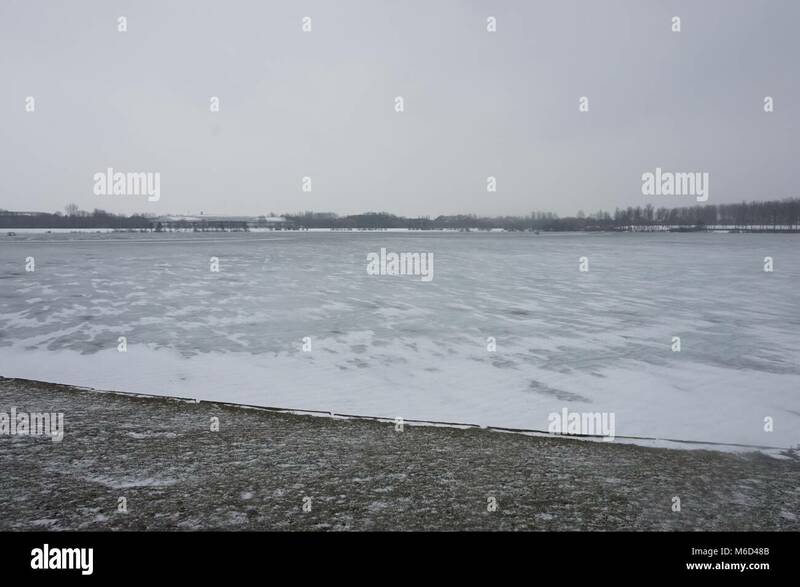 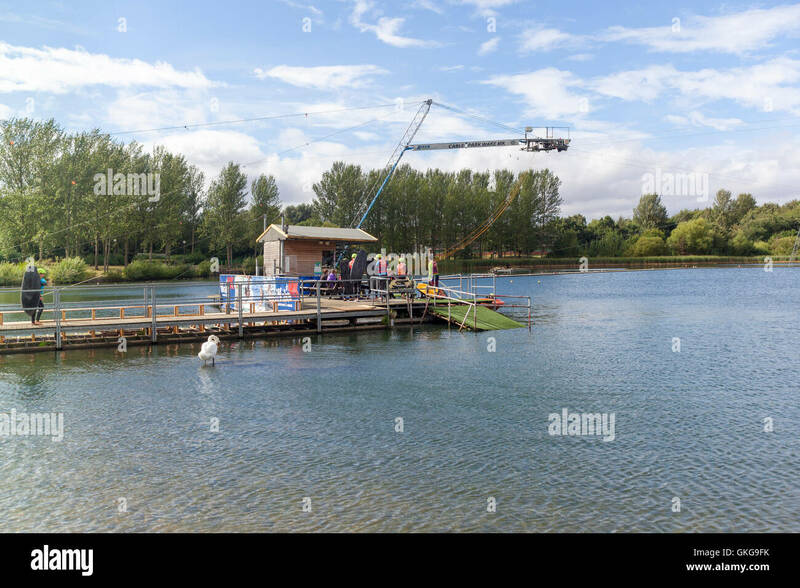 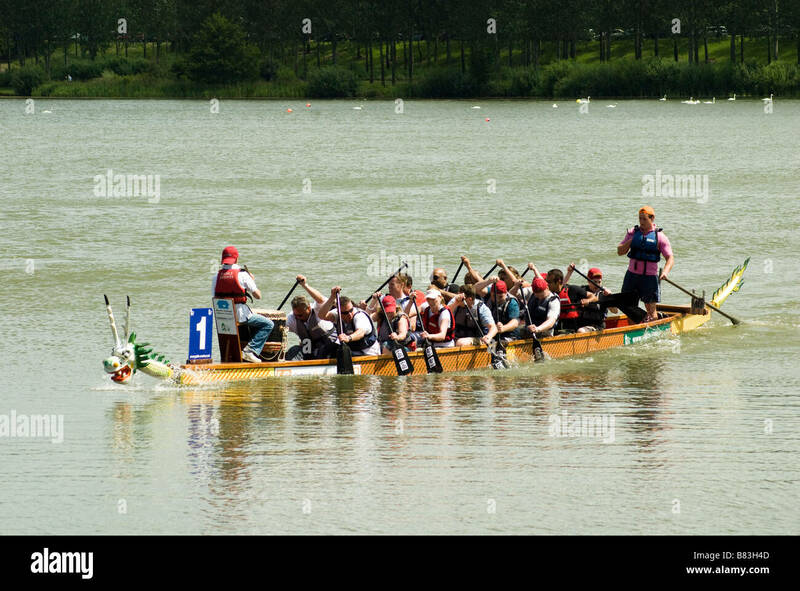 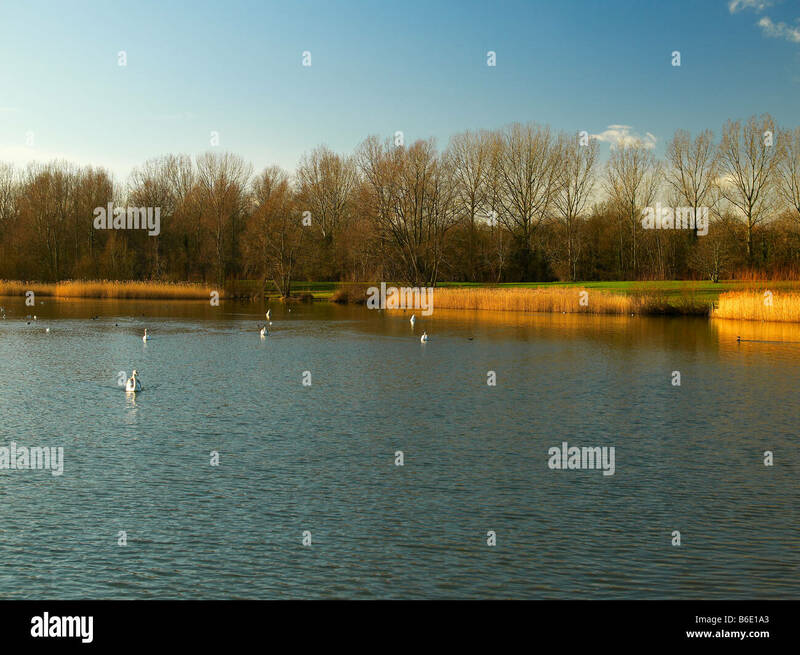 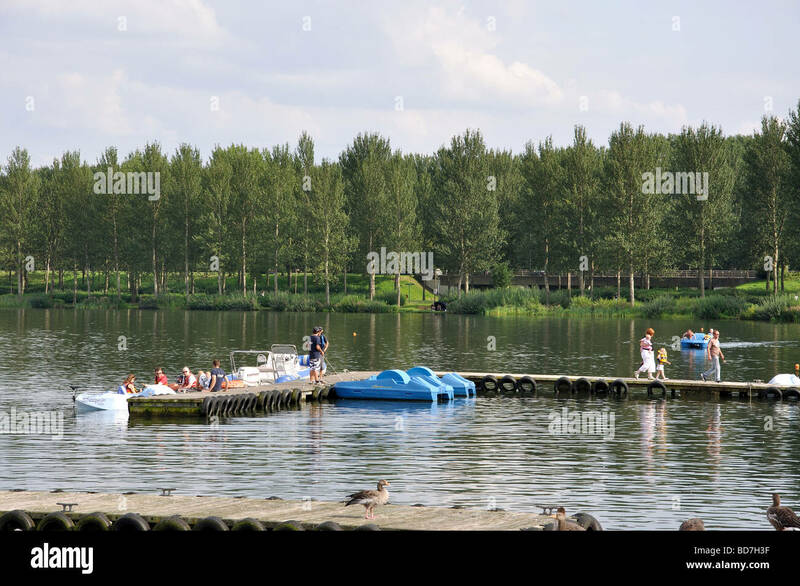 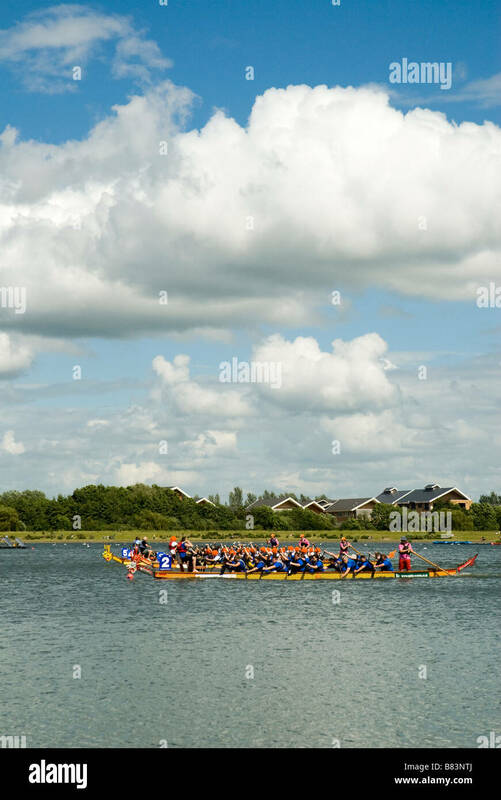 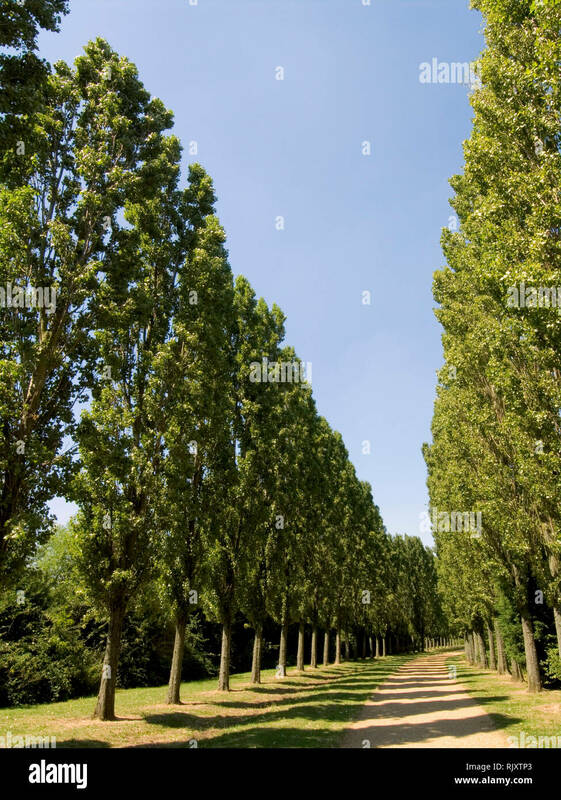 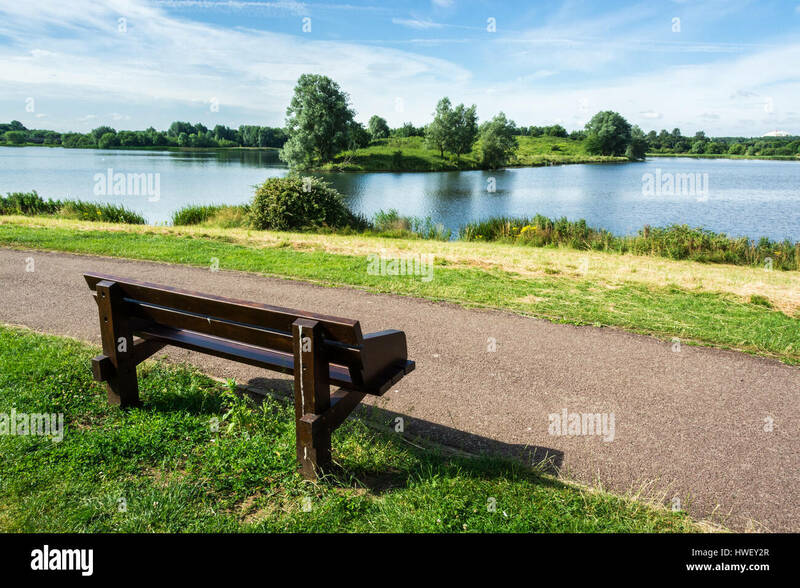 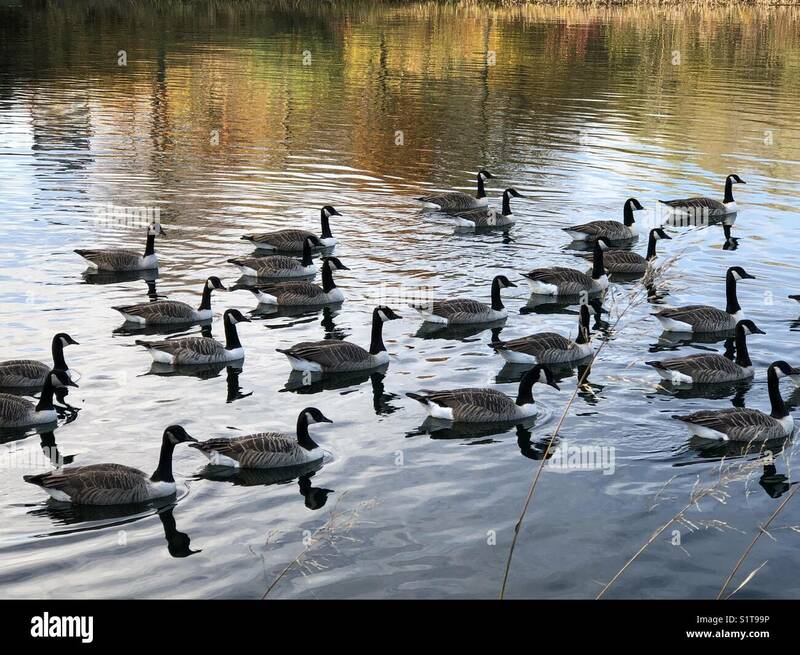 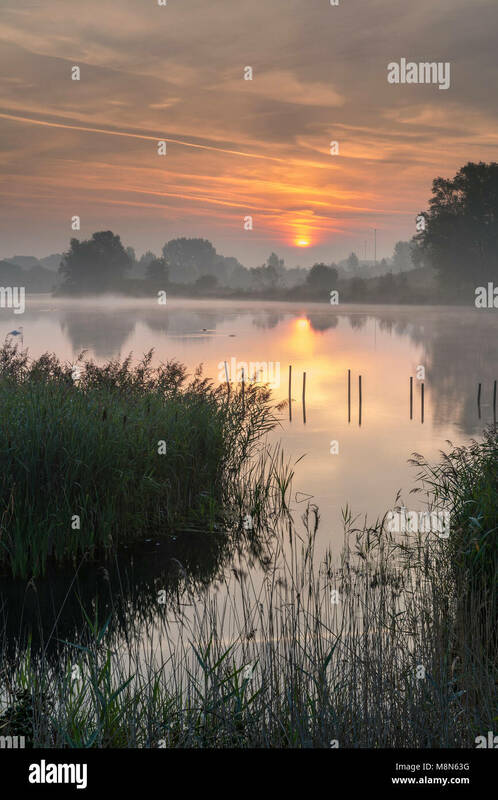 Willen Lake, Willen, Milton Keynes, Buckinghamshire, England, United Kingdom, Europe. 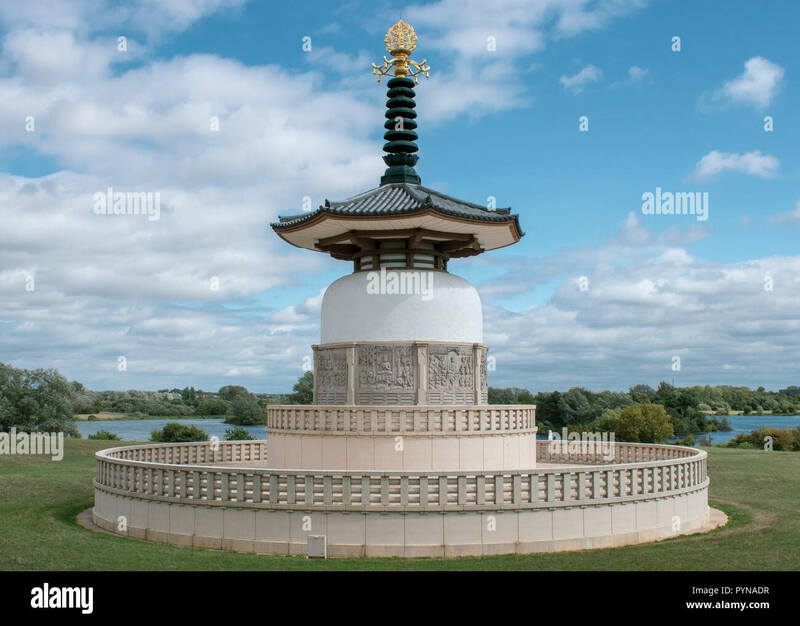 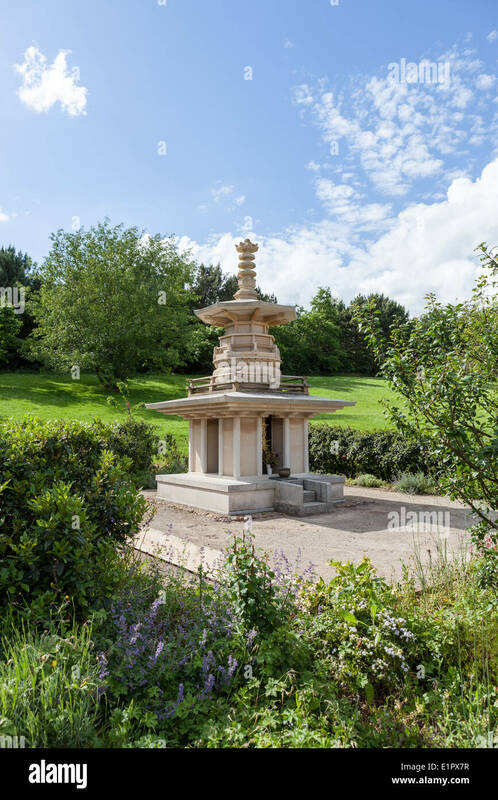 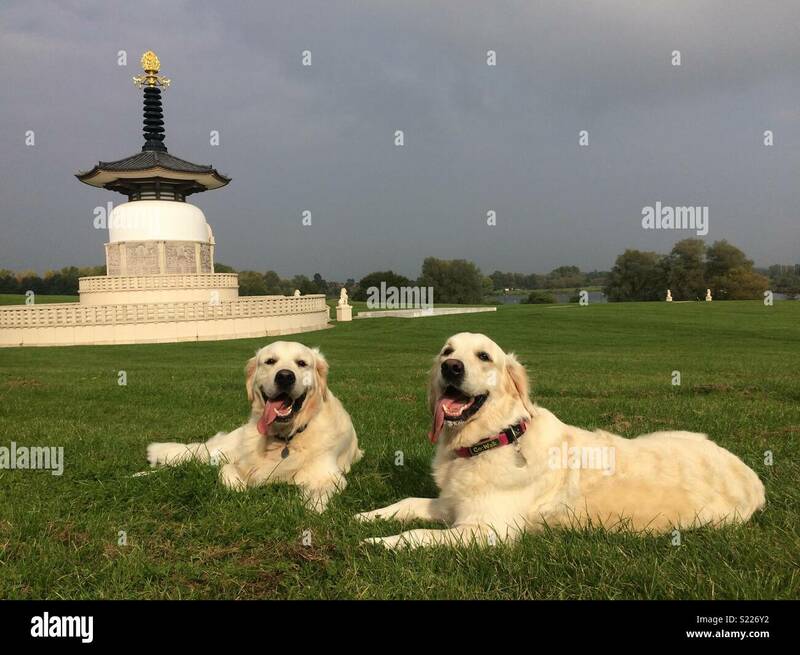 The Peace Pagoda at Willen Lake in Milton Keynes. 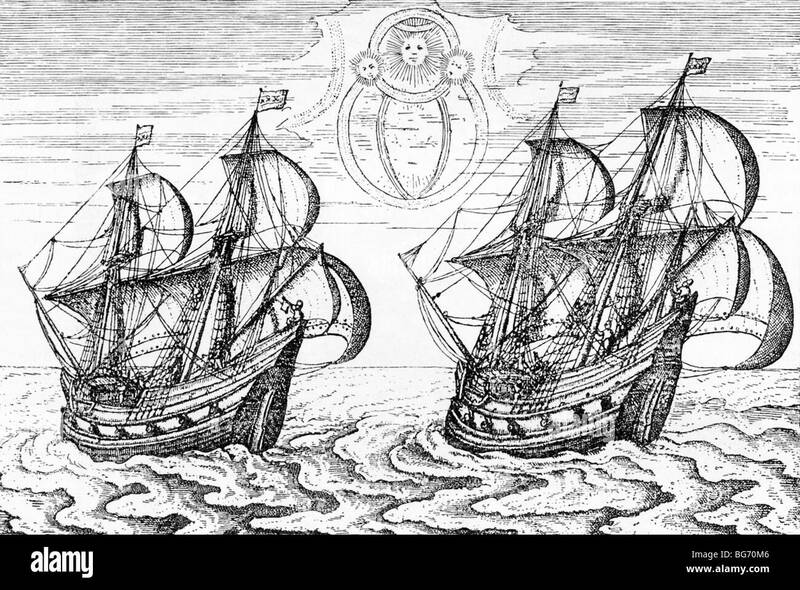 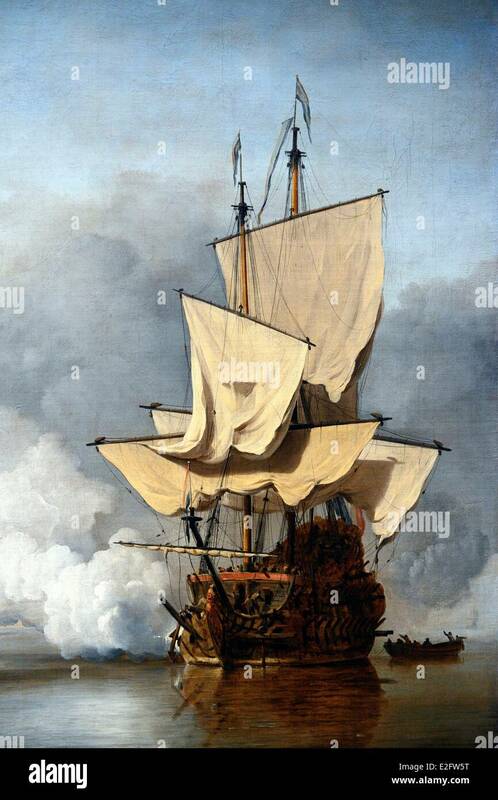 Two of Dutch navigator Willen Barents' ships as depicted in account of Barents' three voyages (1594-1597) by Gerald de Veer. 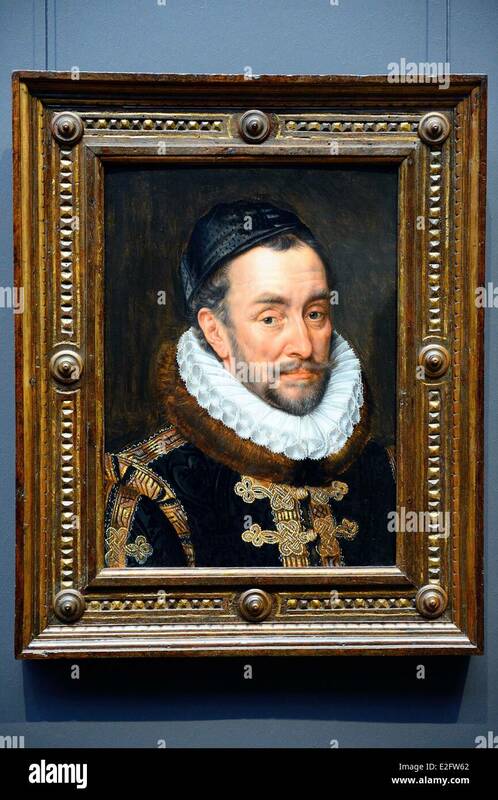 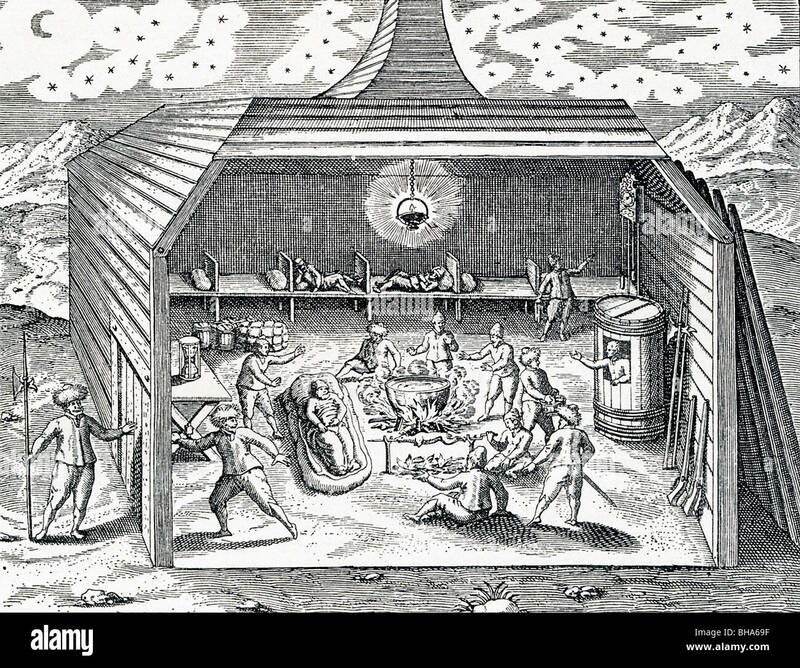 This cross-section of Willen Barents' Arctic winter camp is from Gerald de Veer's 1598 account of Barents' three voyages.